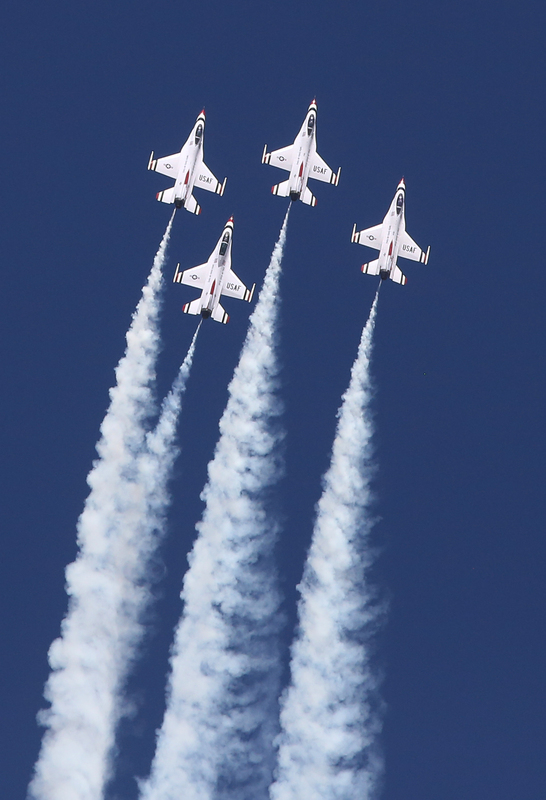 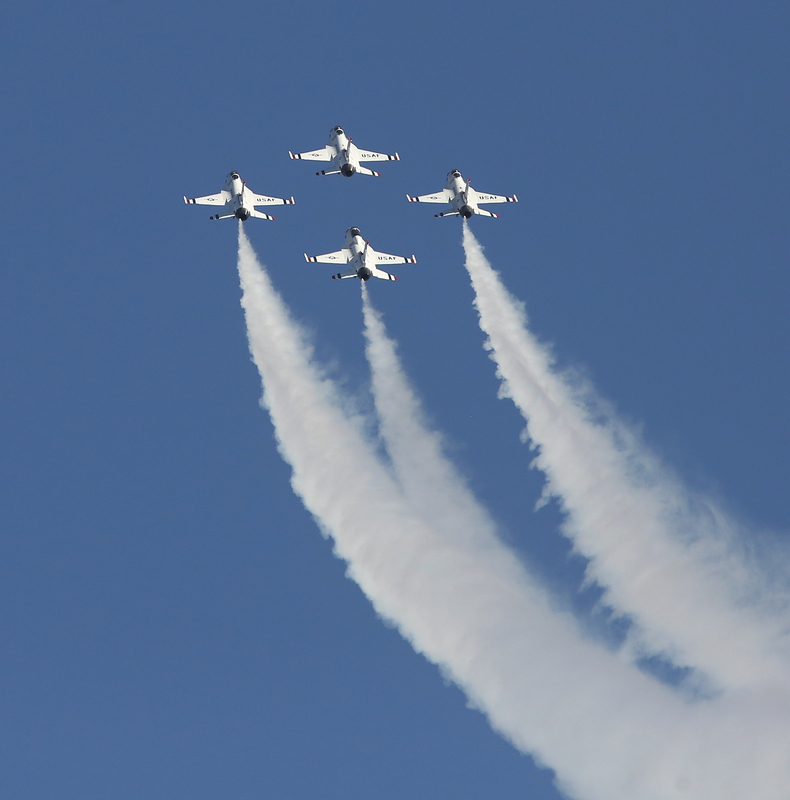 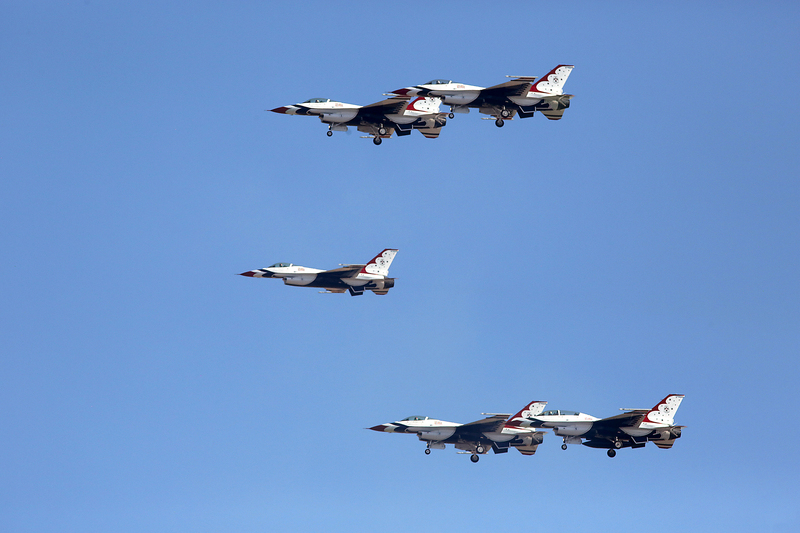 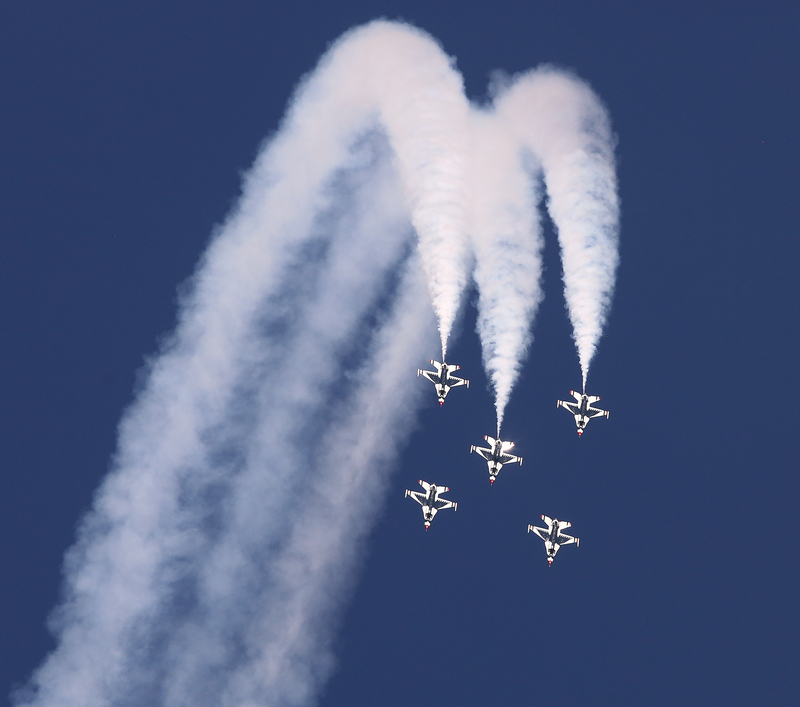 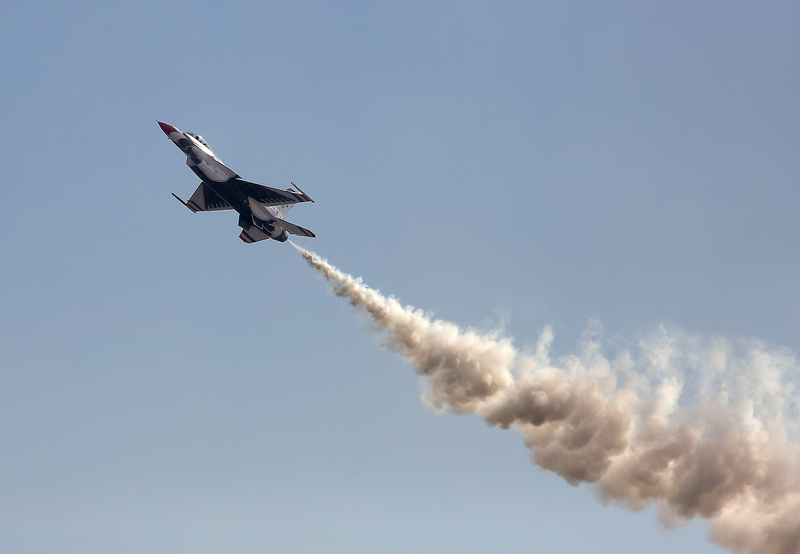 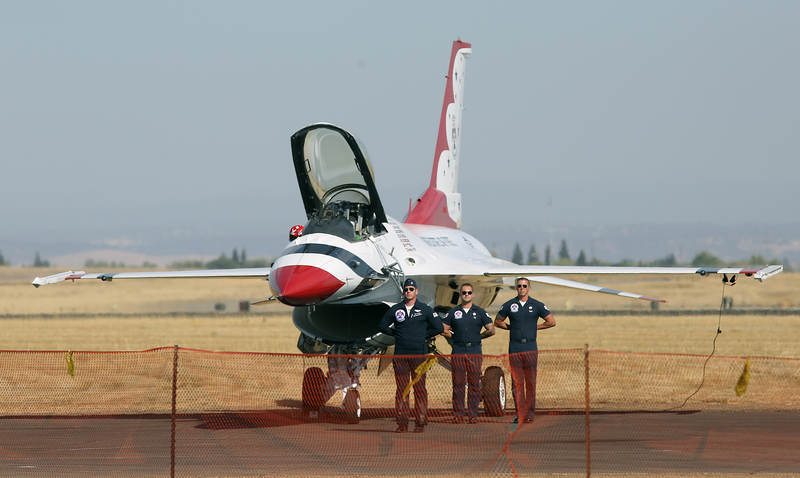 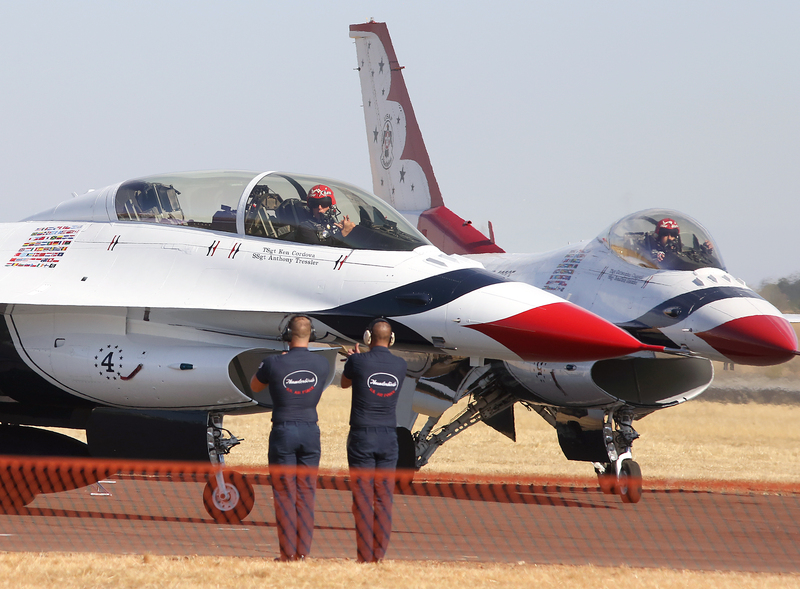 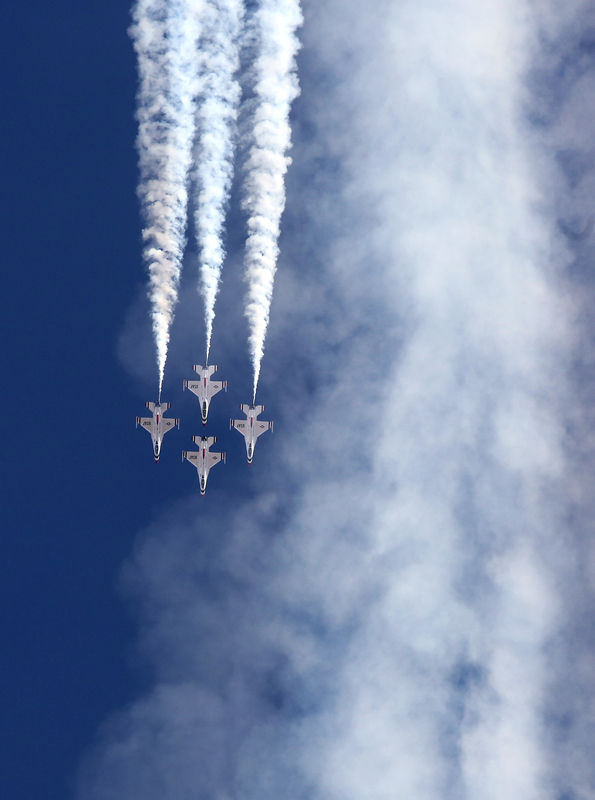 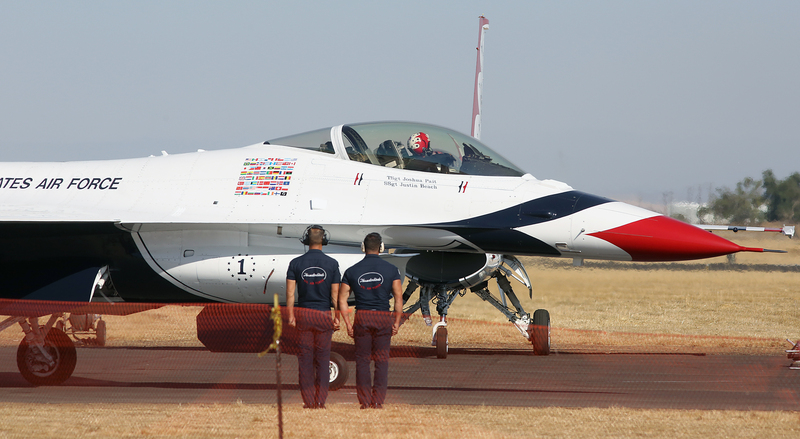 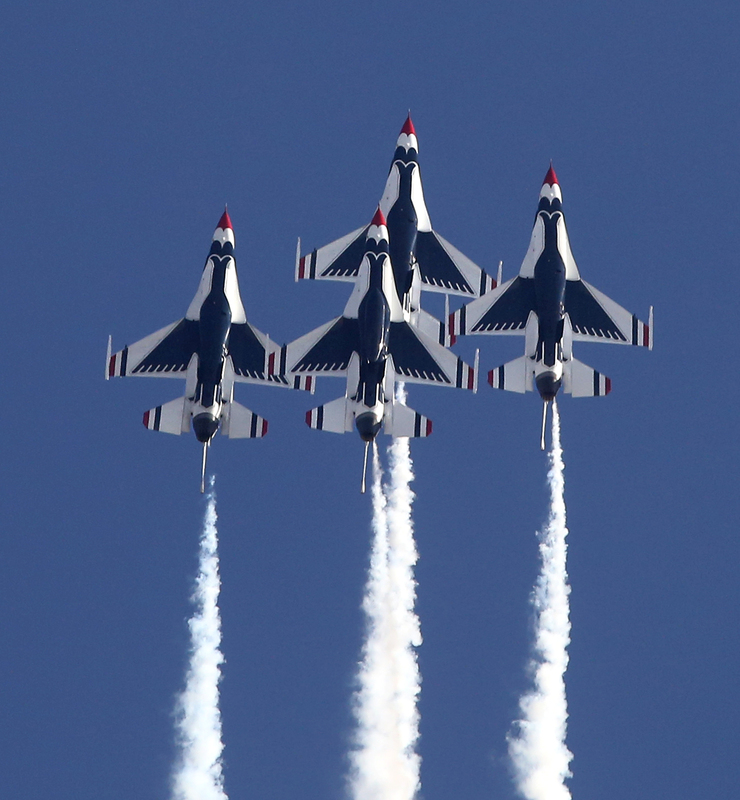 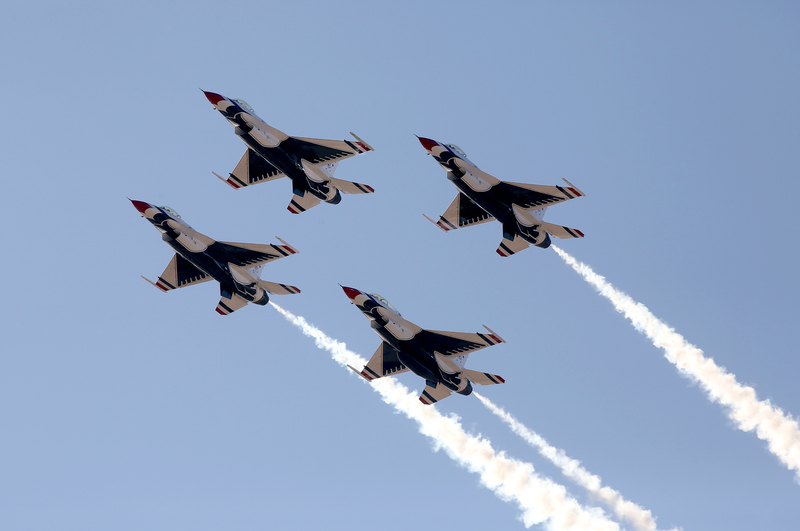 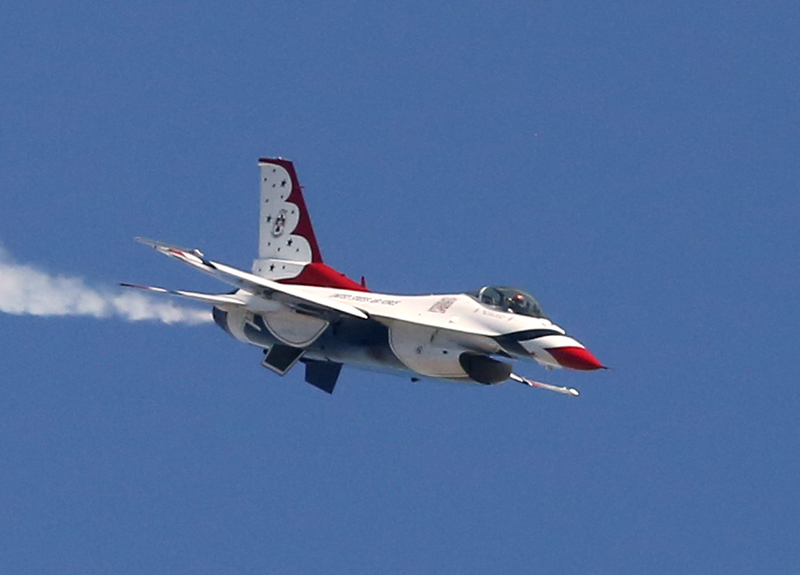 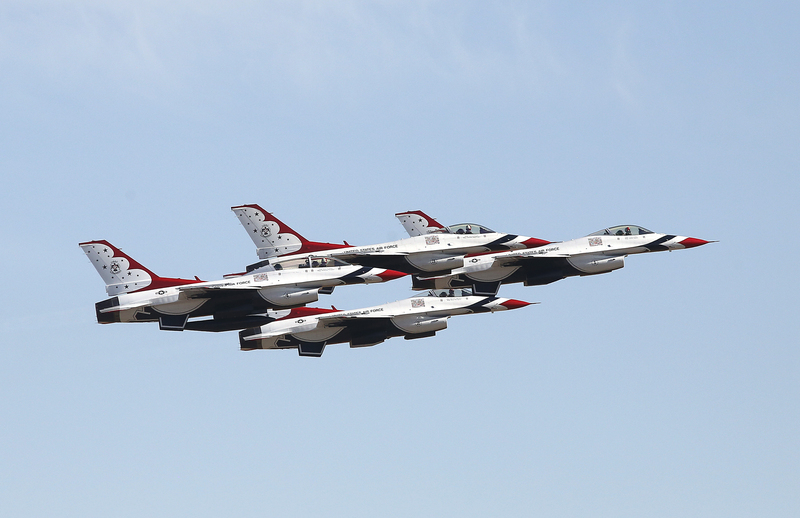 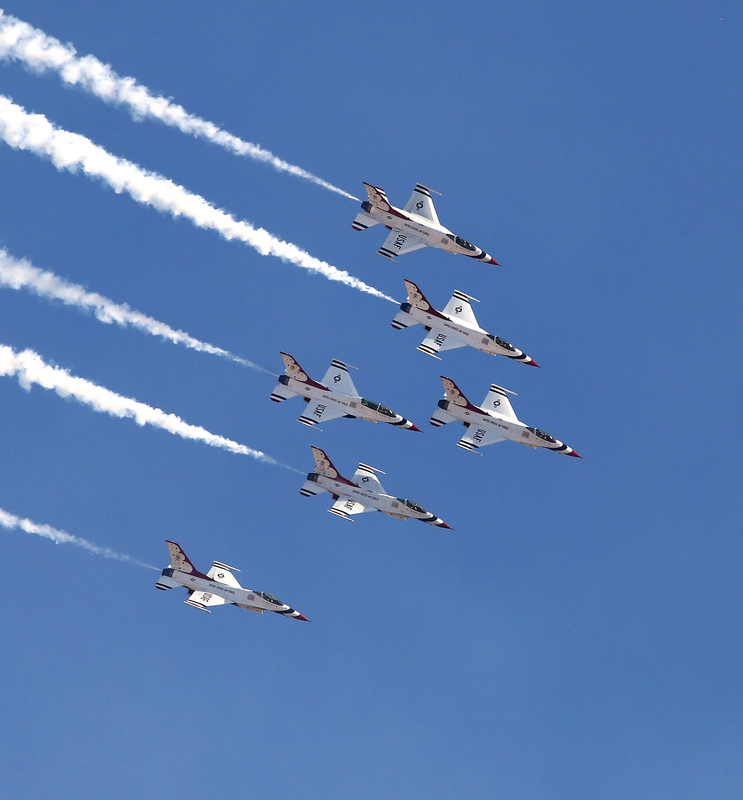 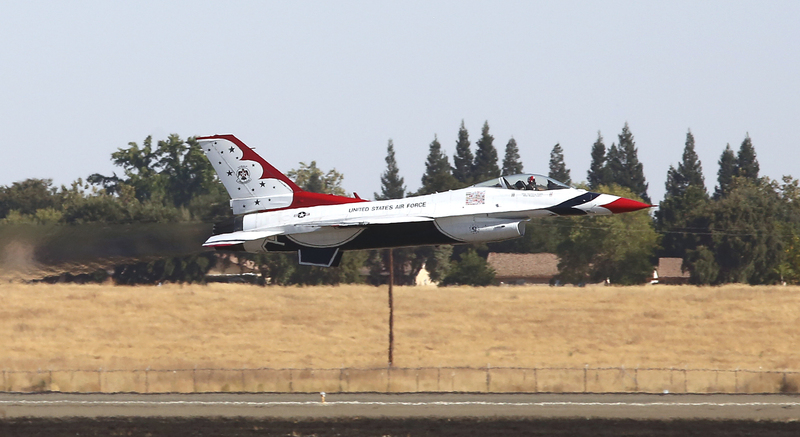 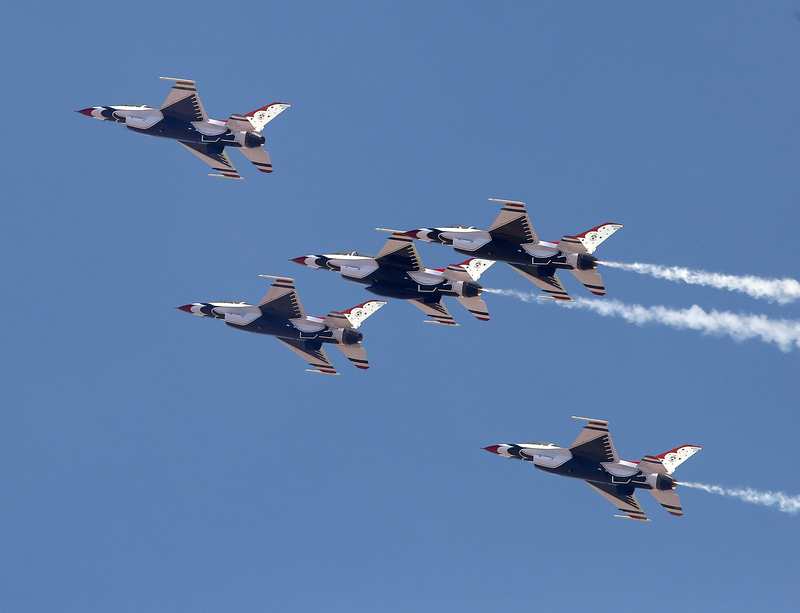 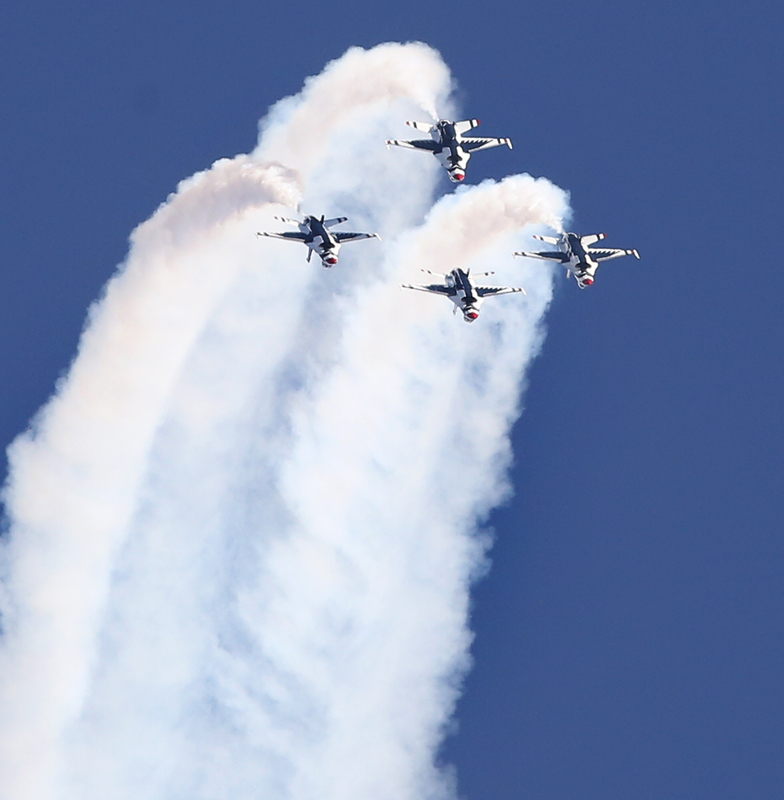 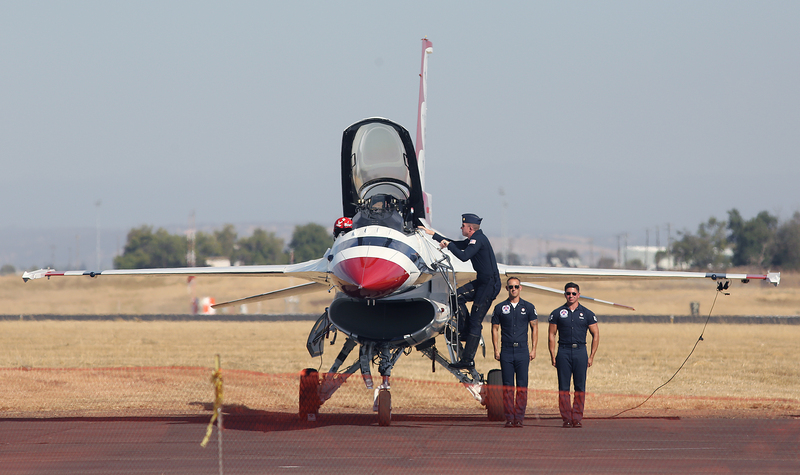 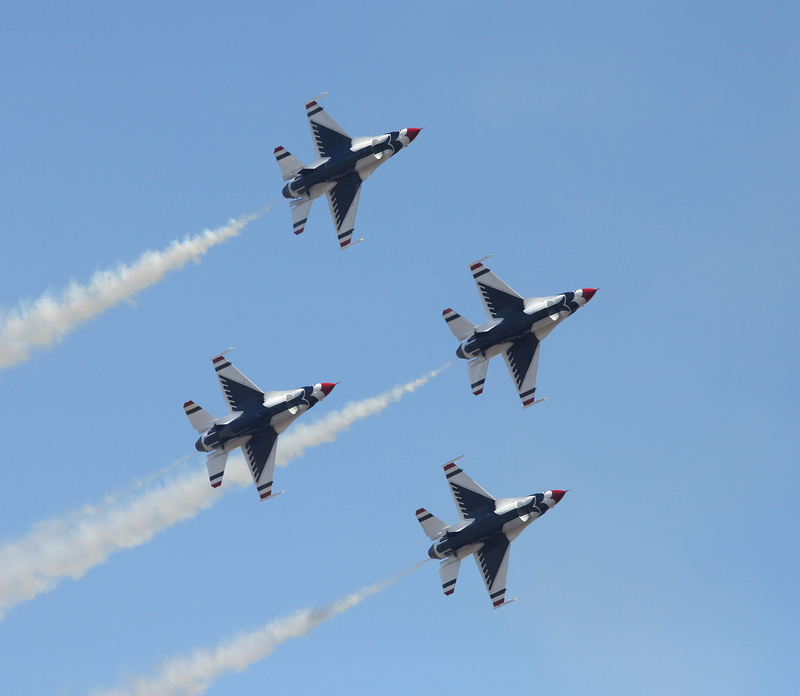 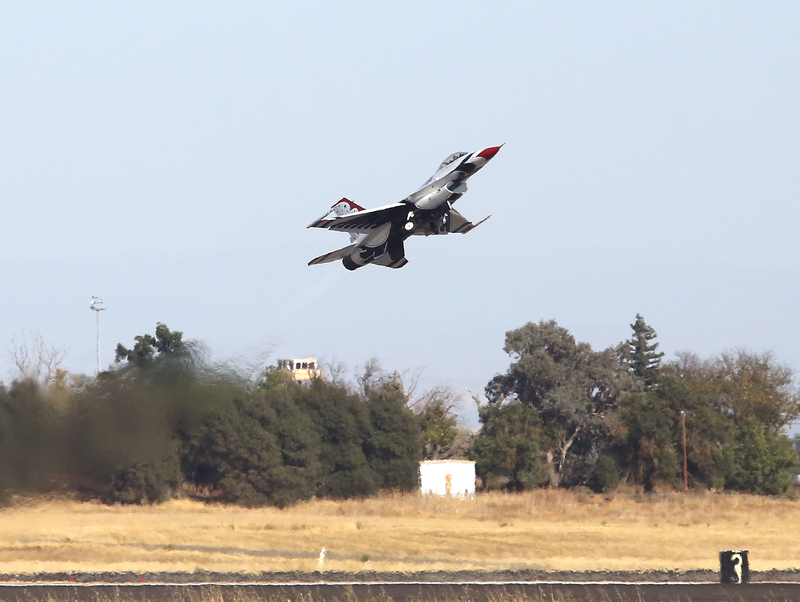 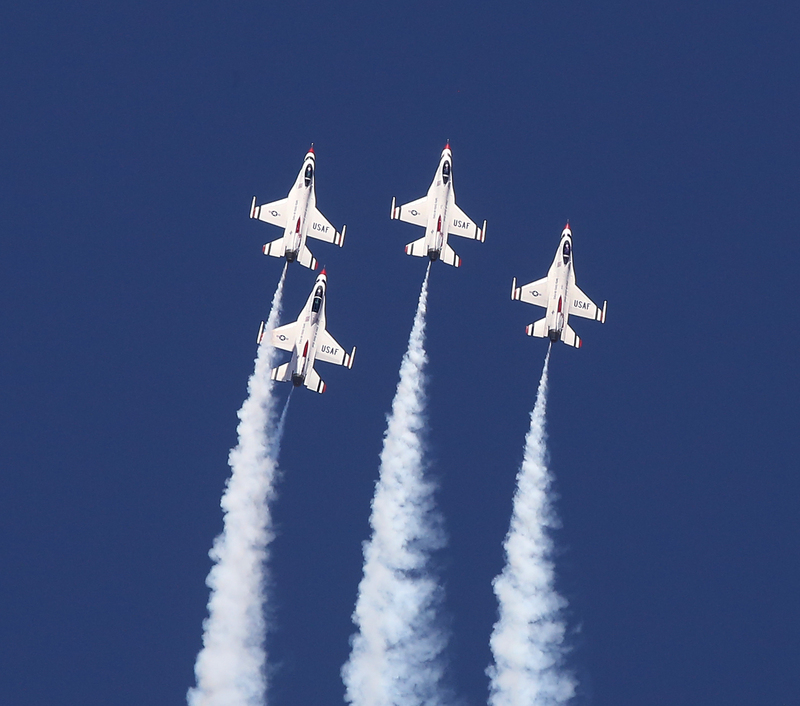 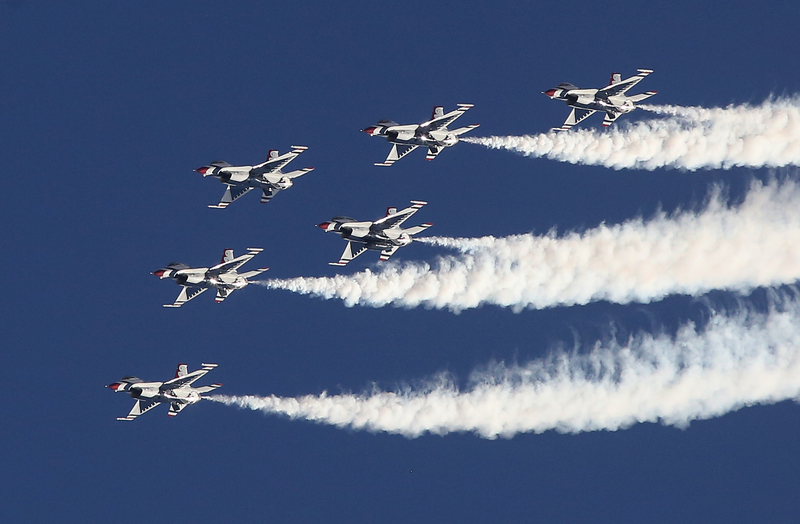 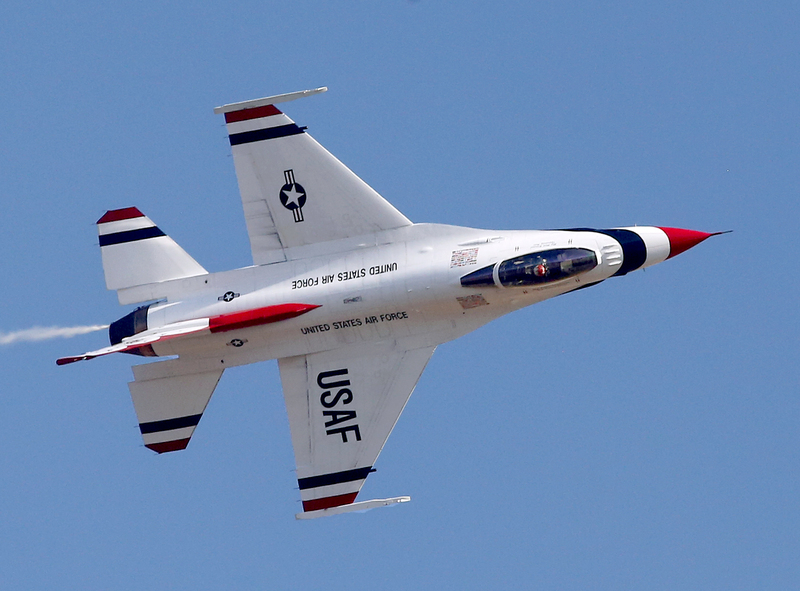 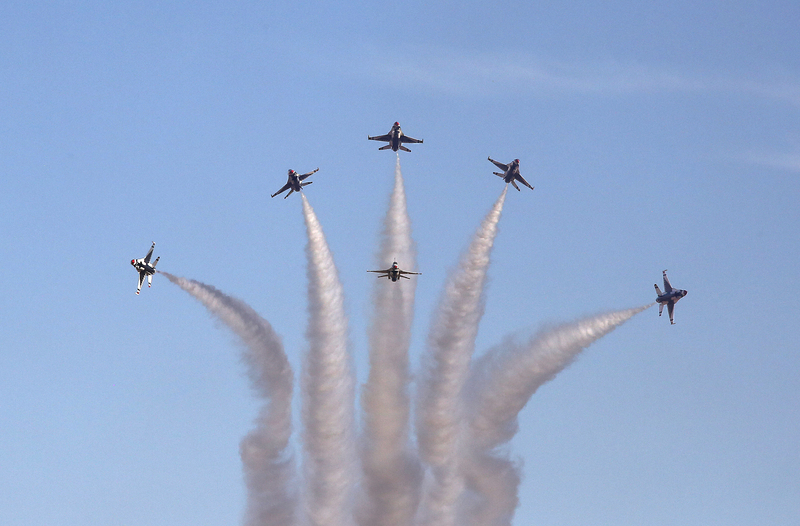 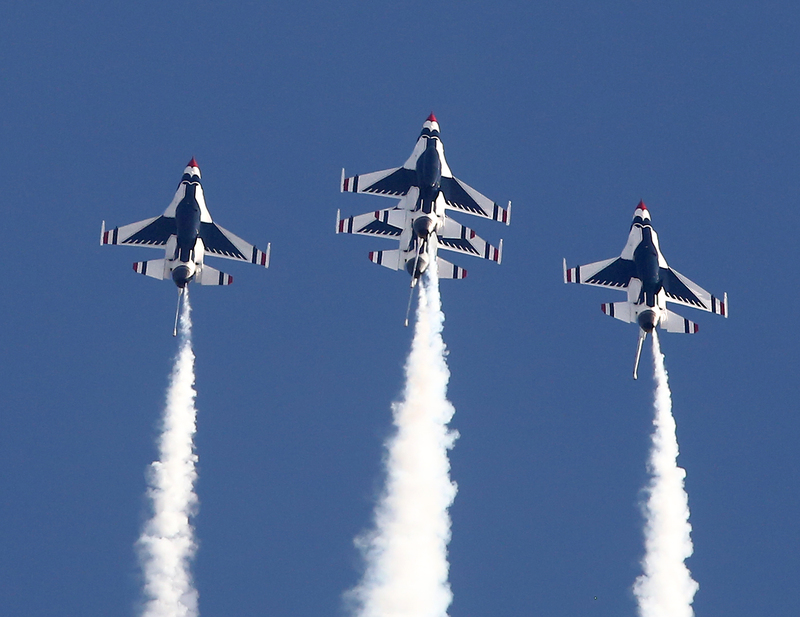 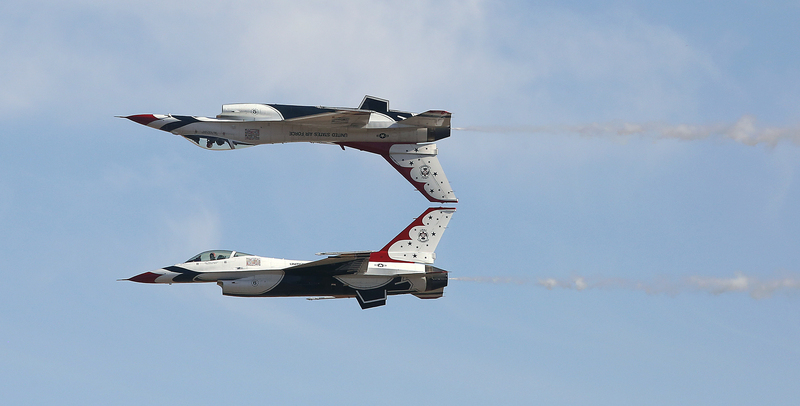 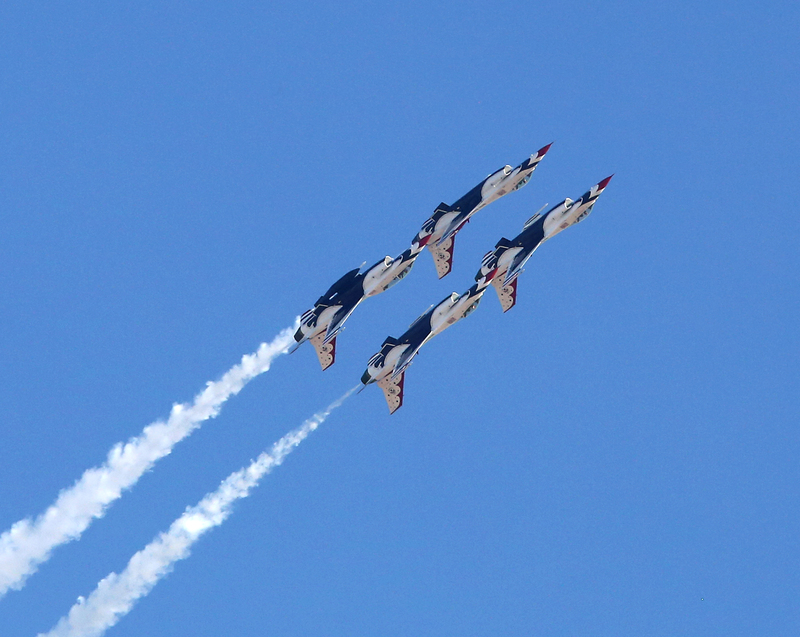 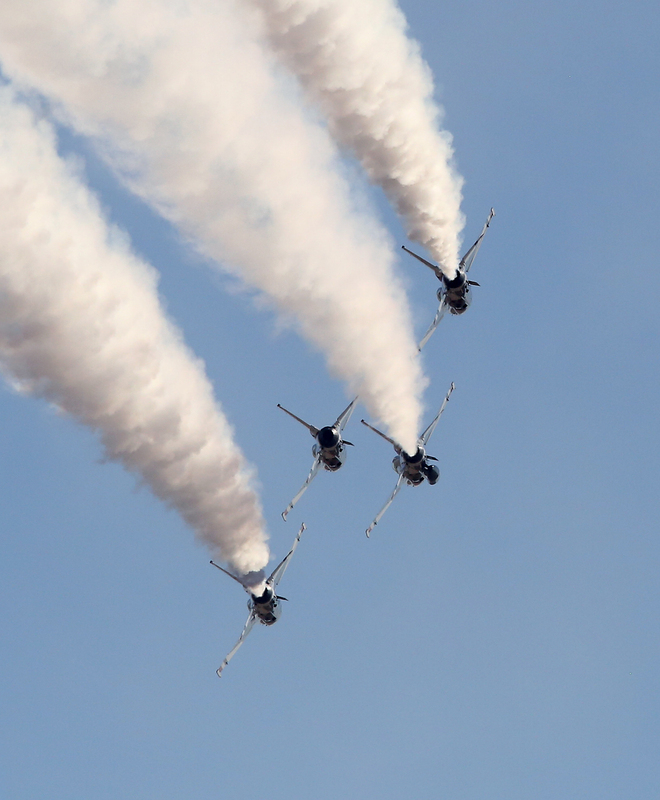 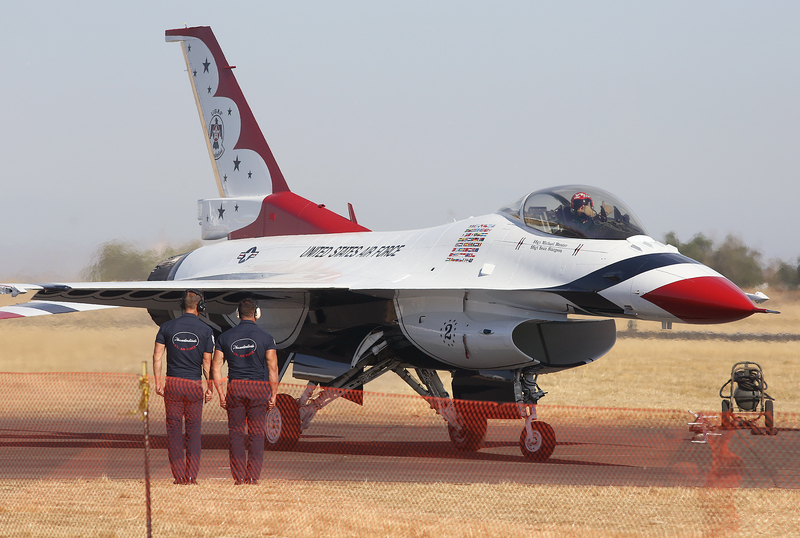 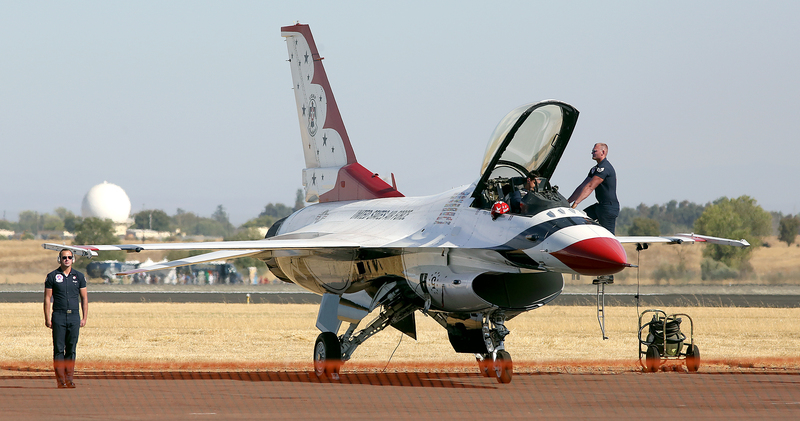 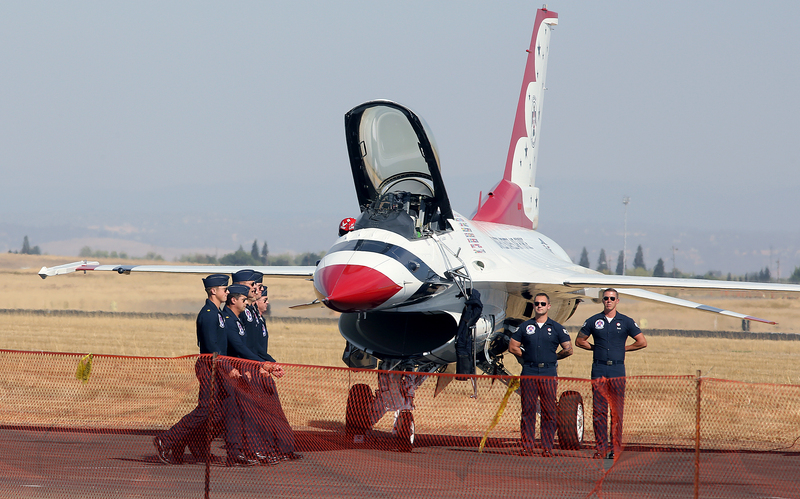 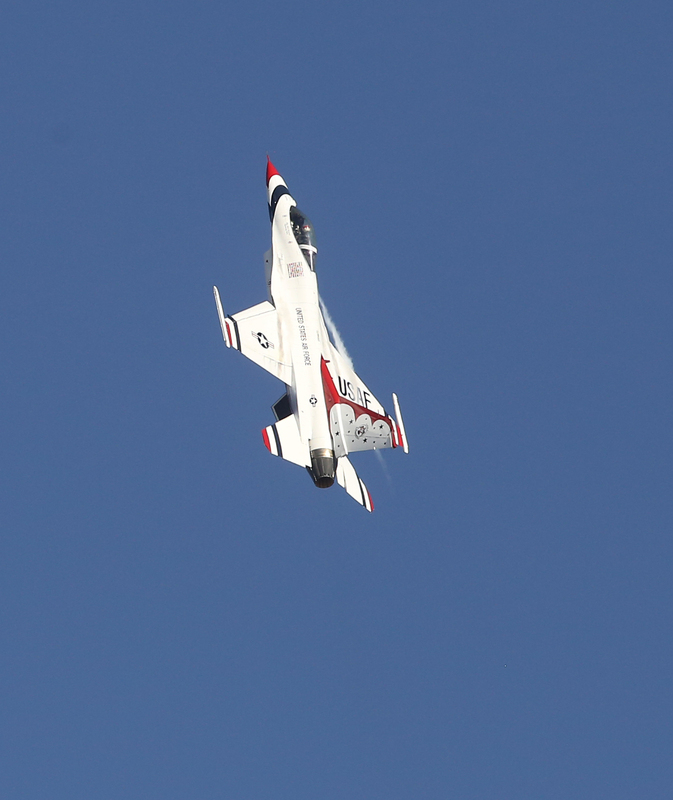 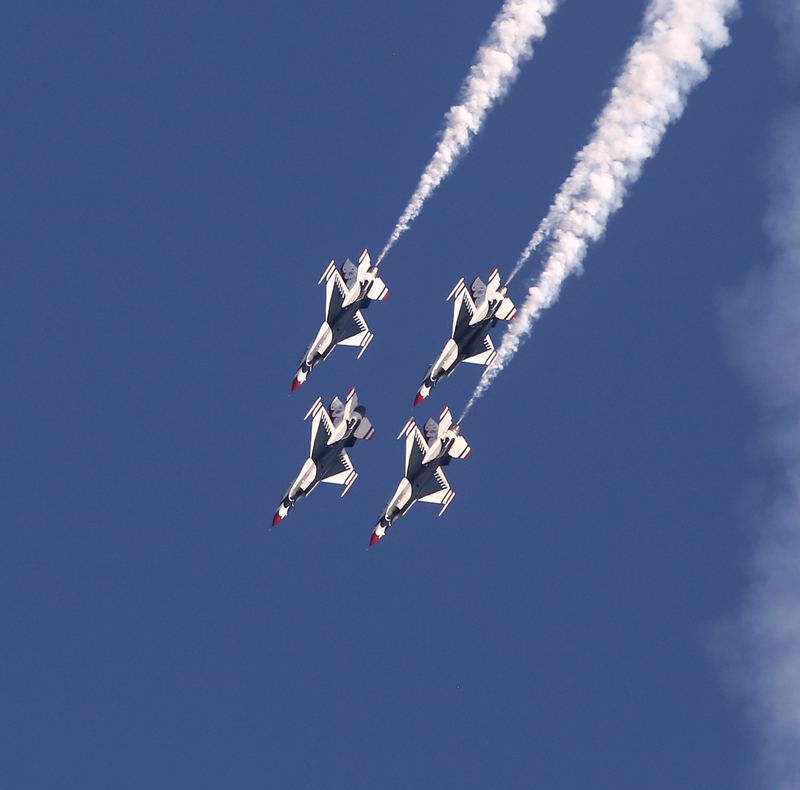 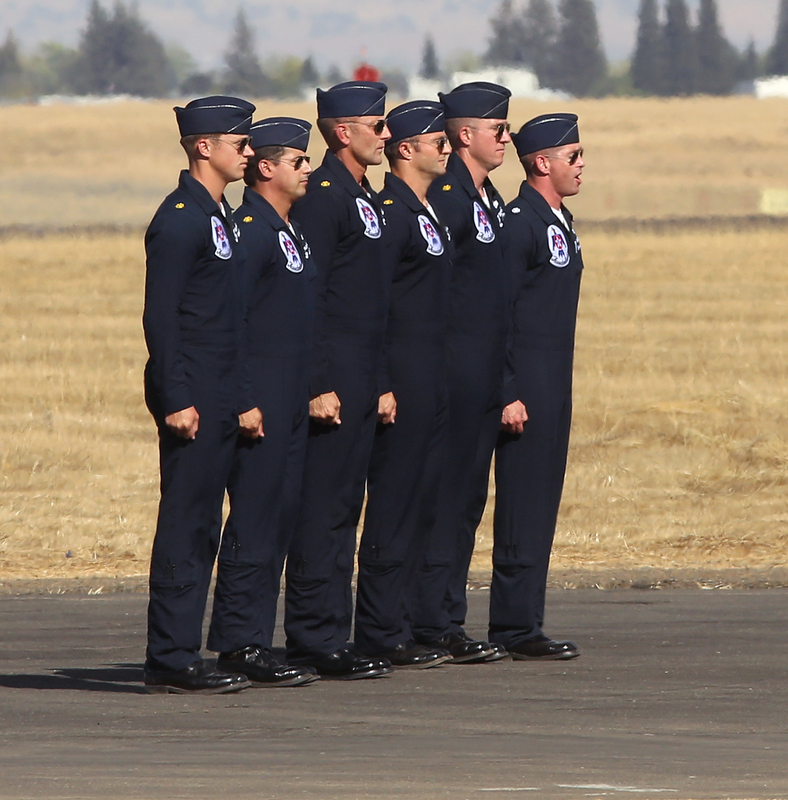 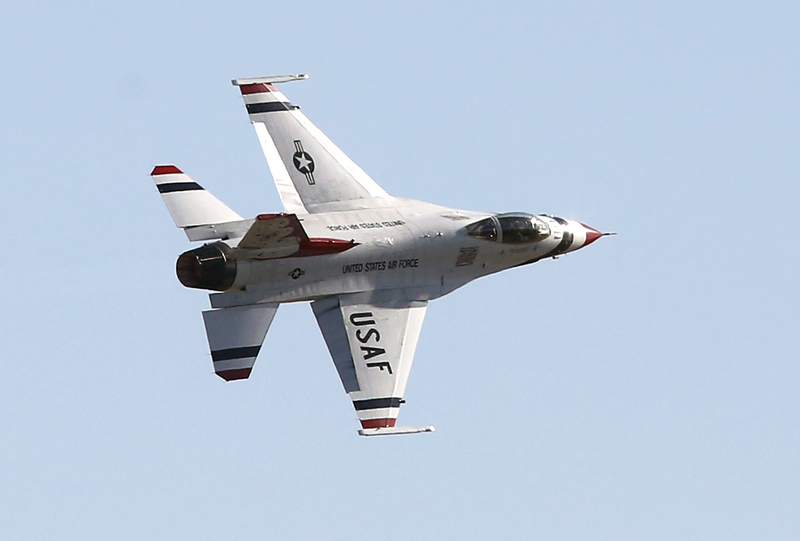 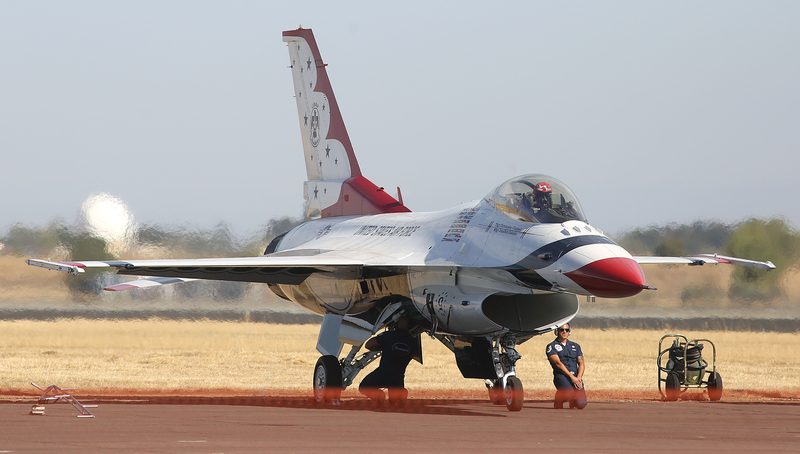 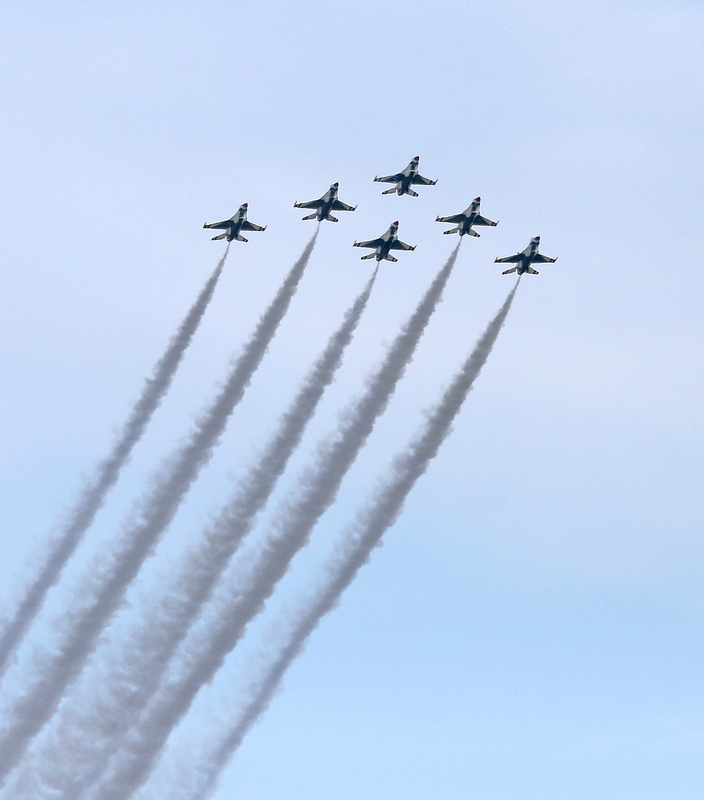 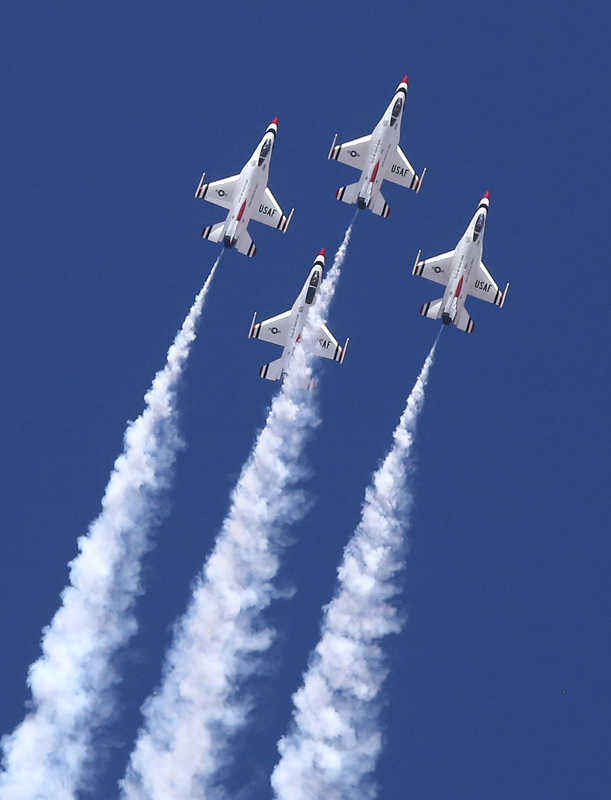 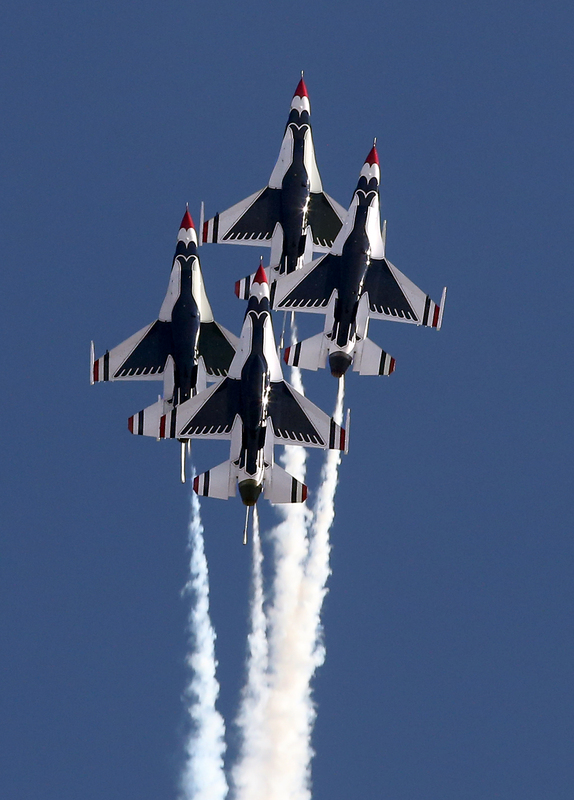 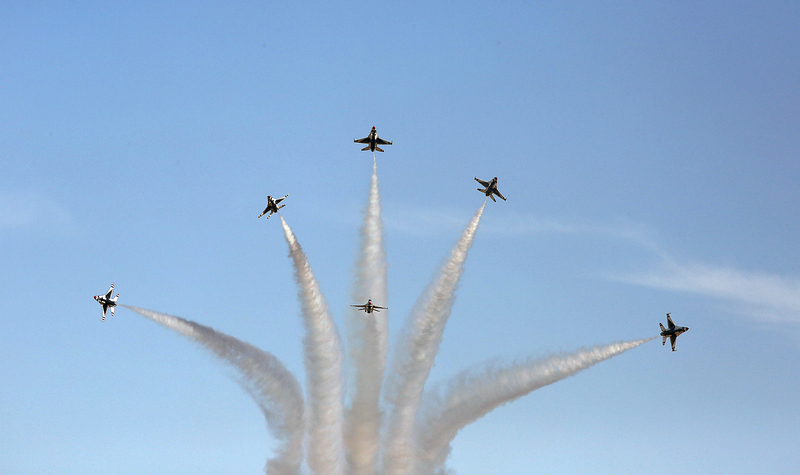 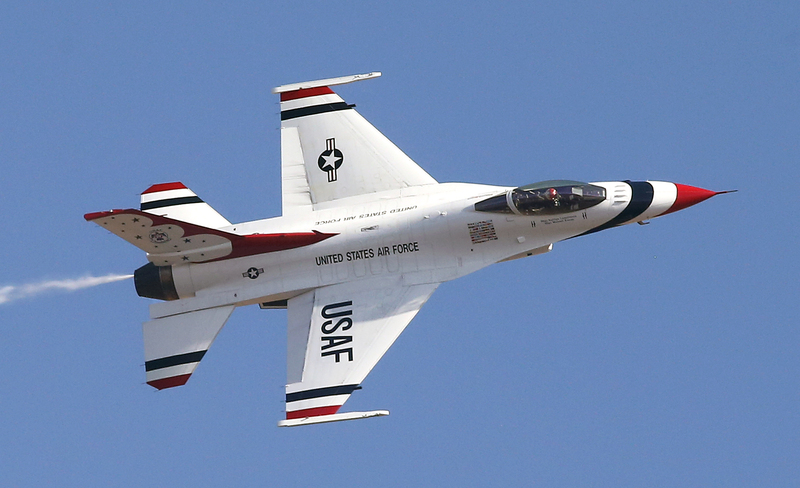 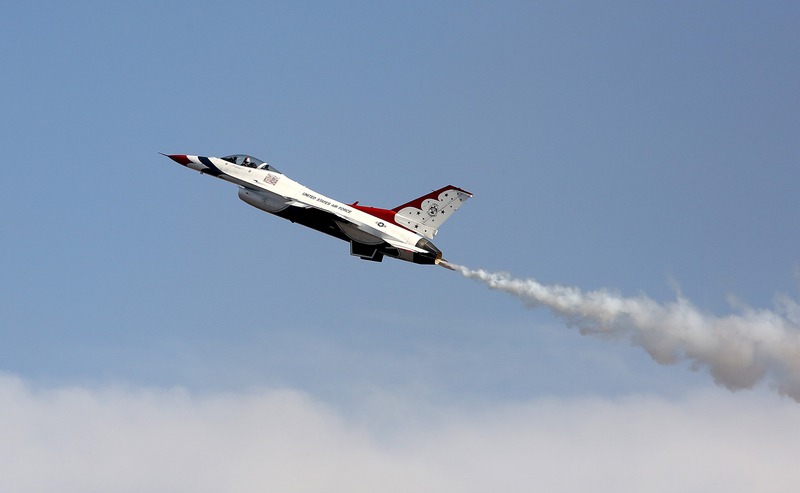 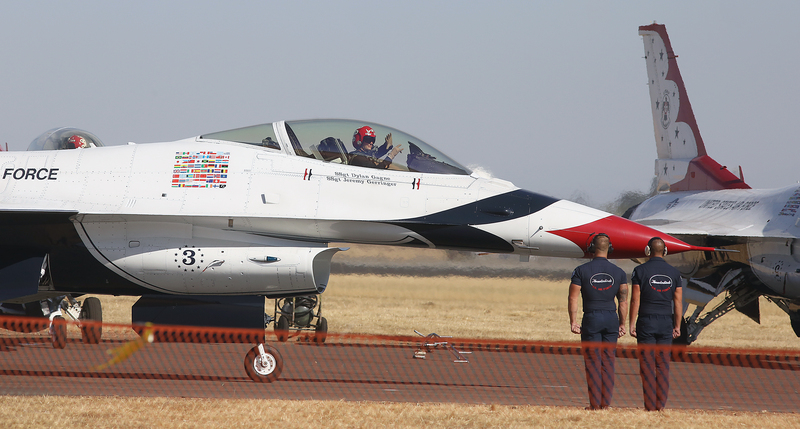 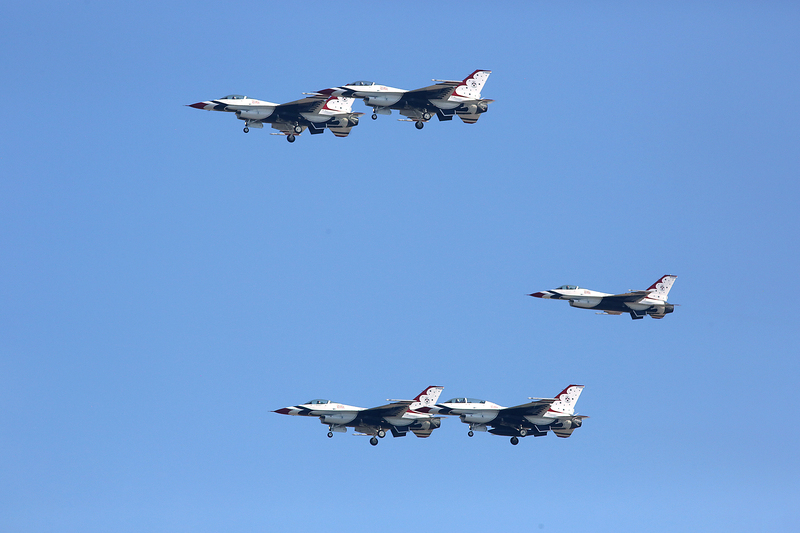 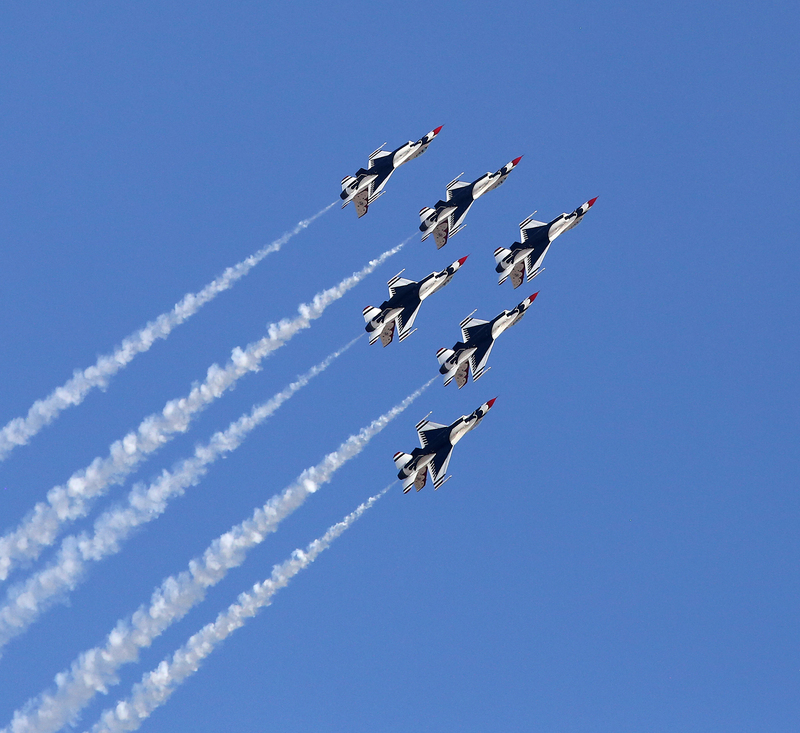 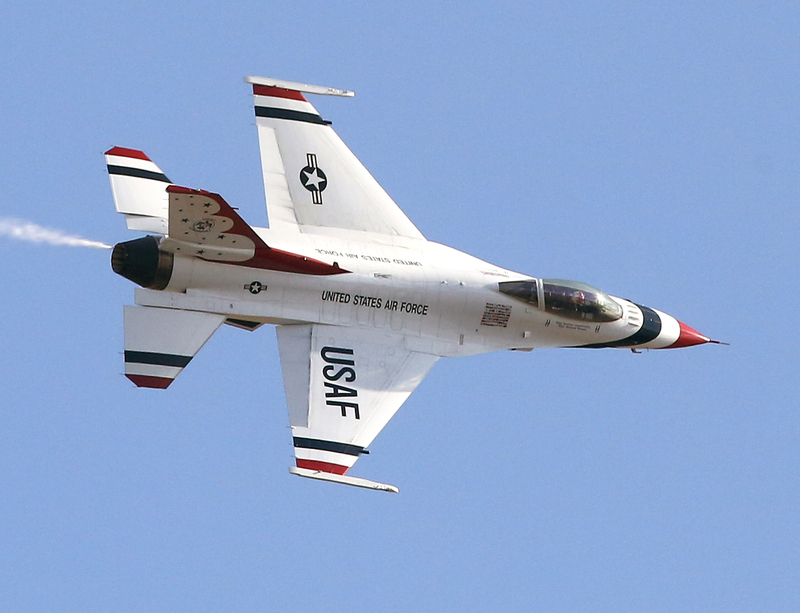 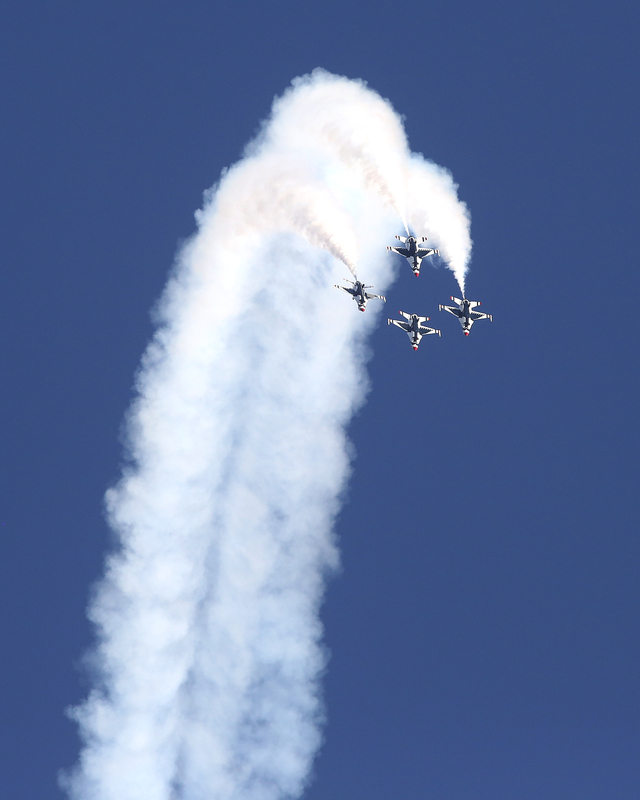 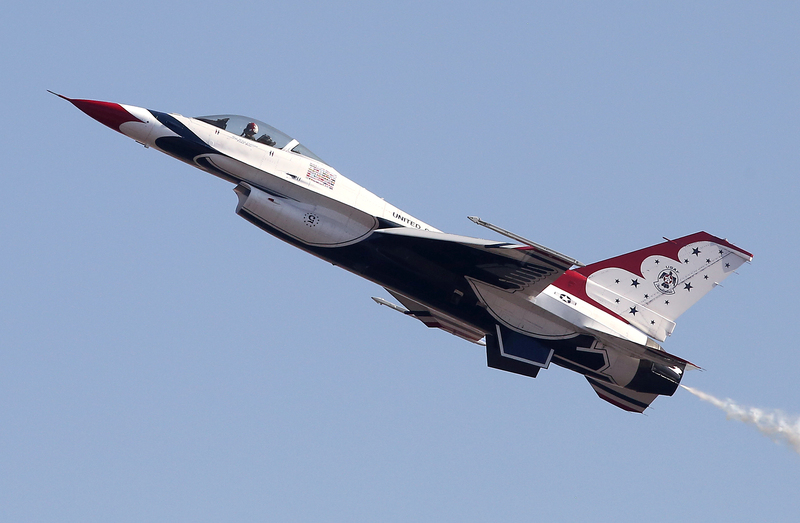 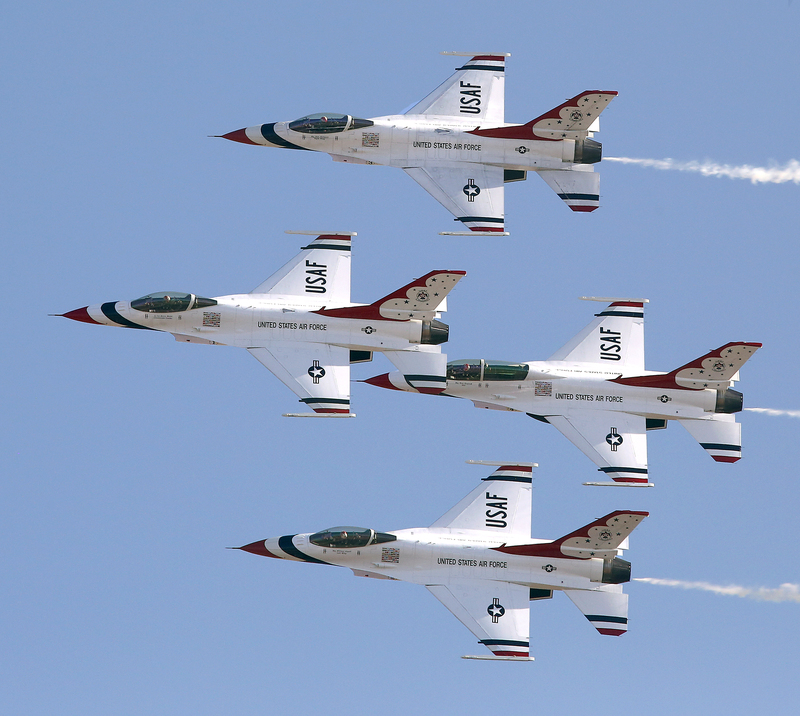 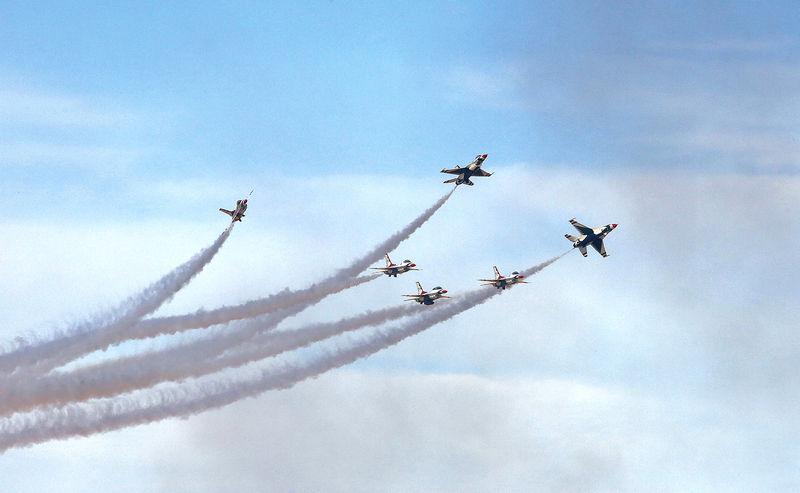 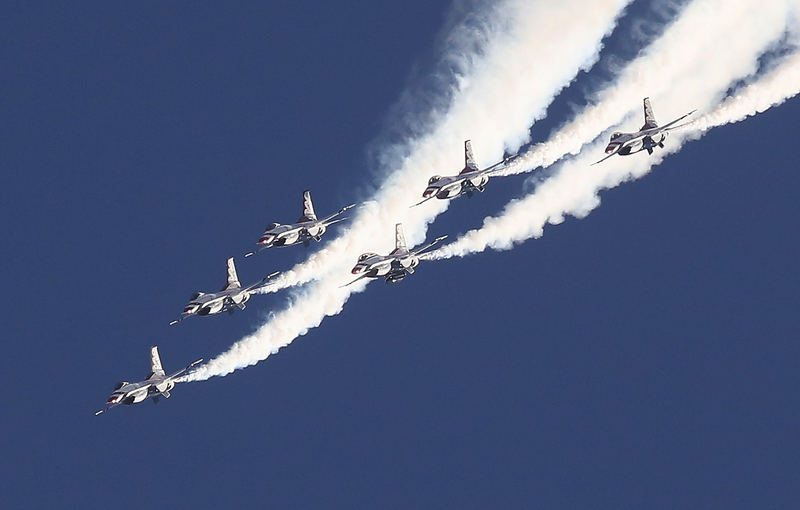 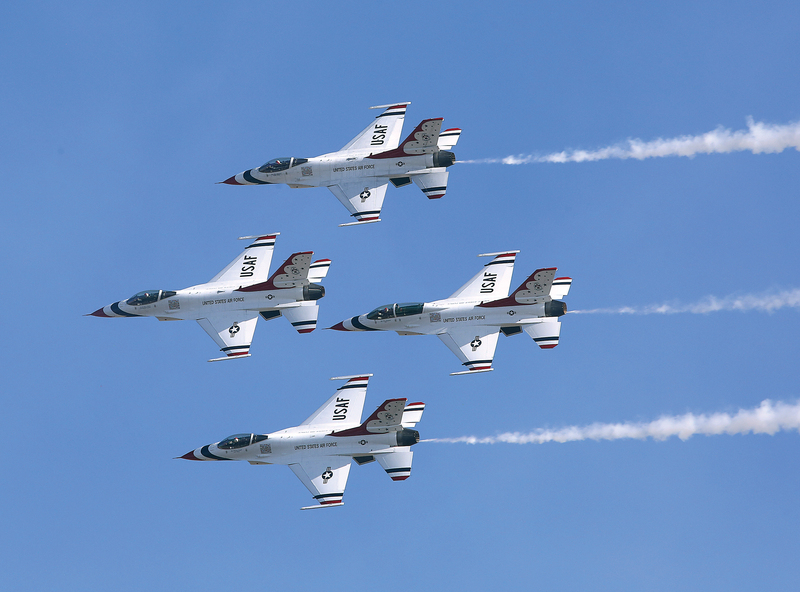 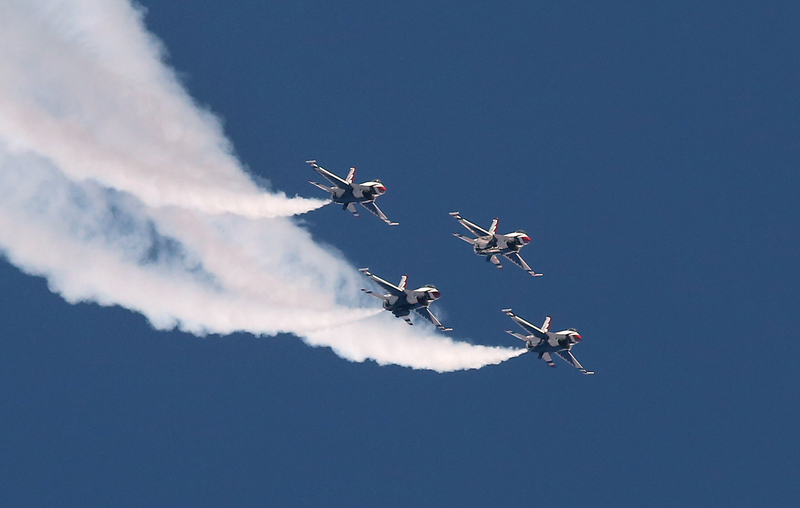 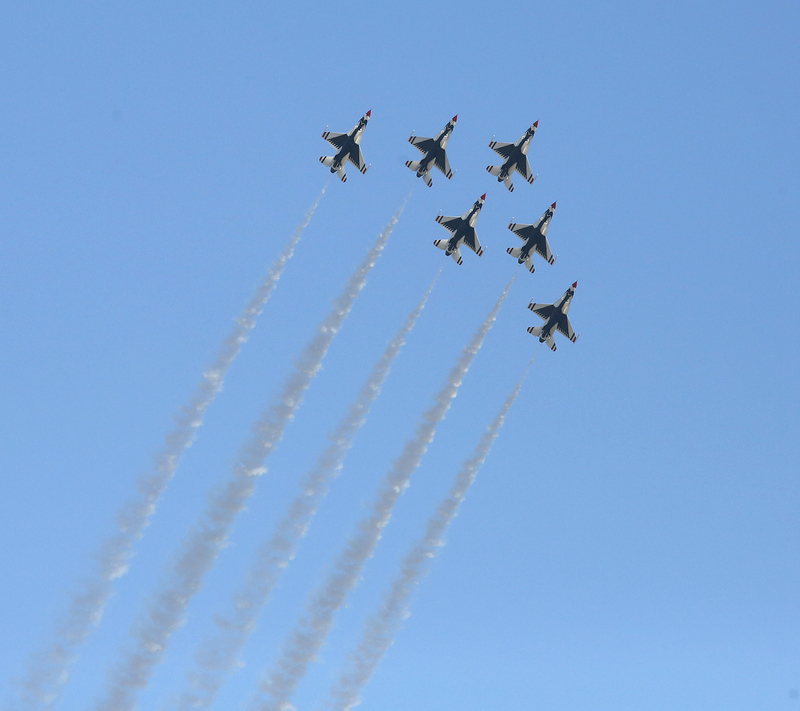 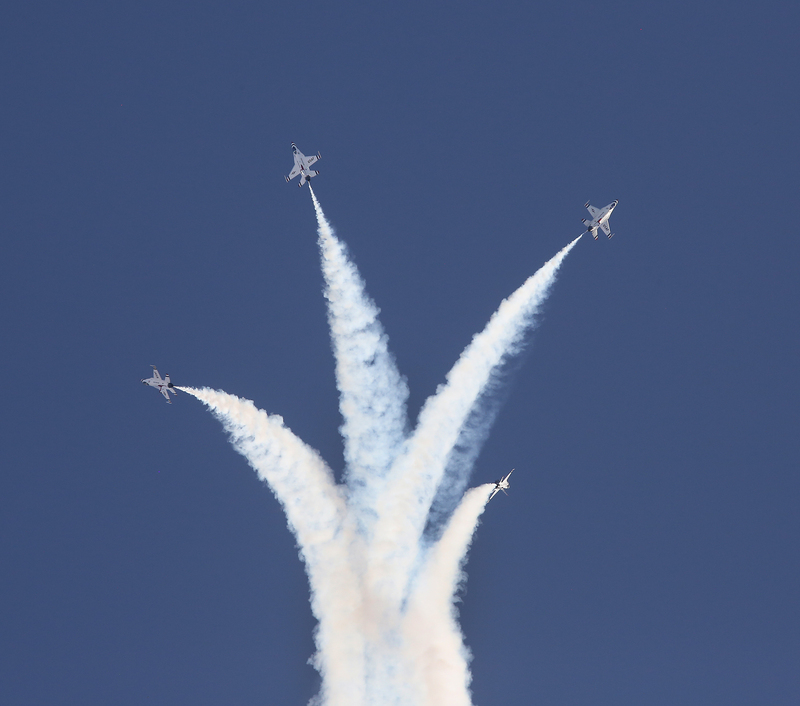 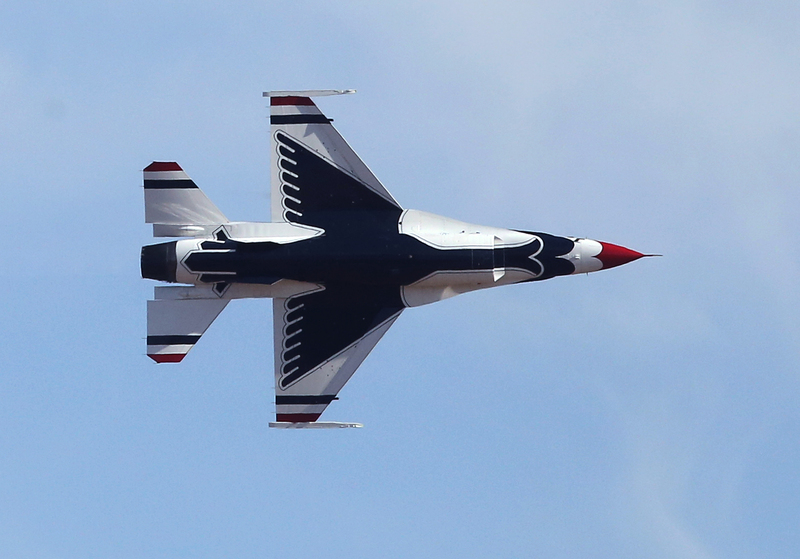 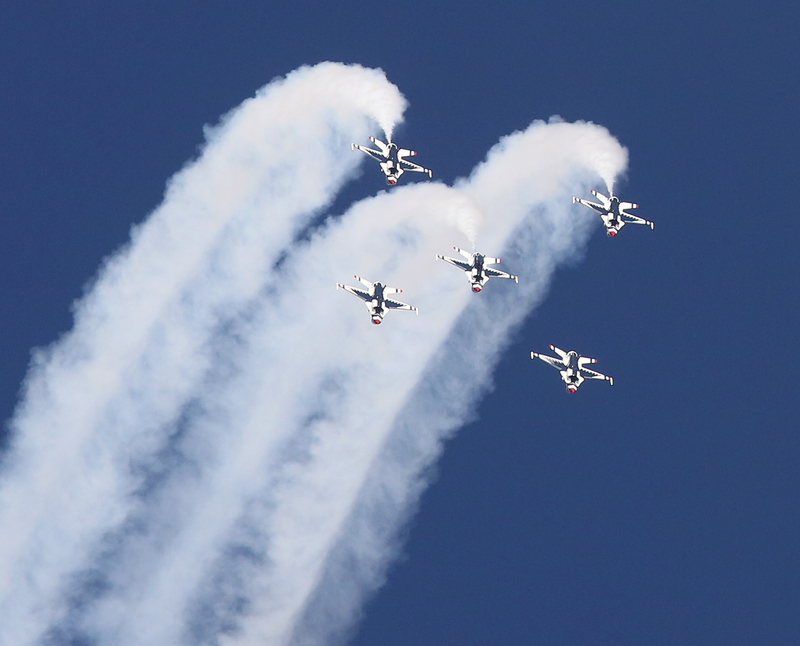 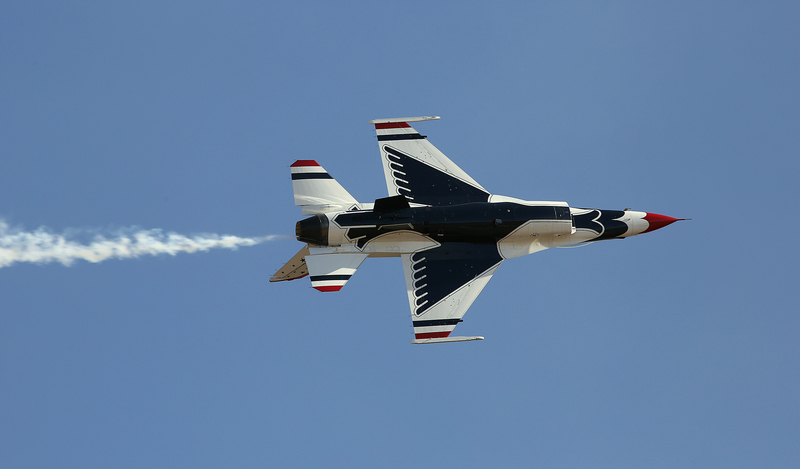 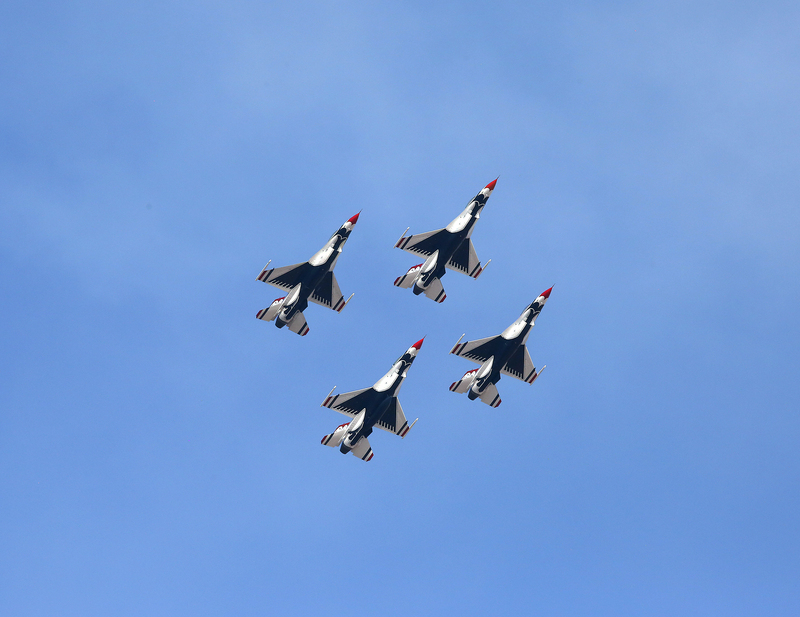 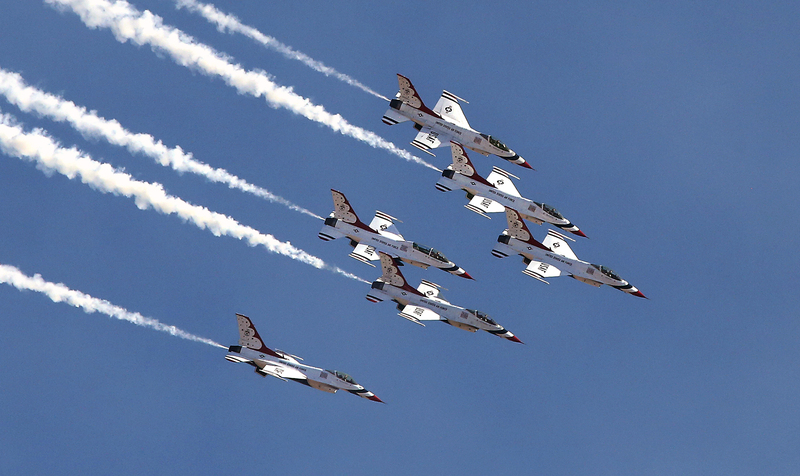 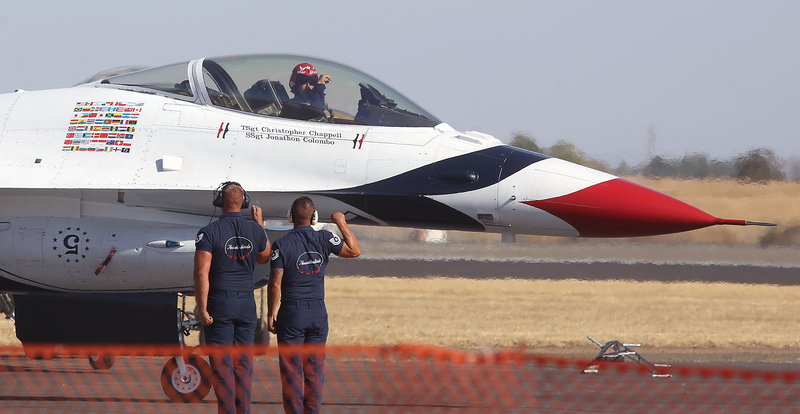 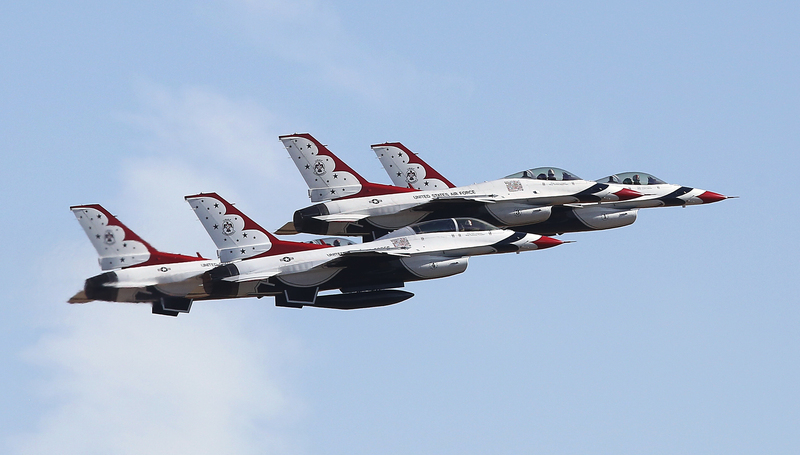 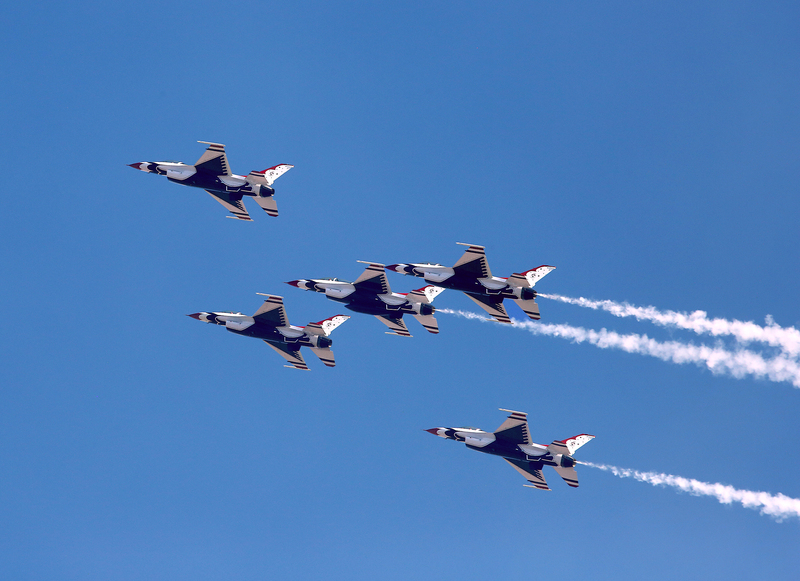 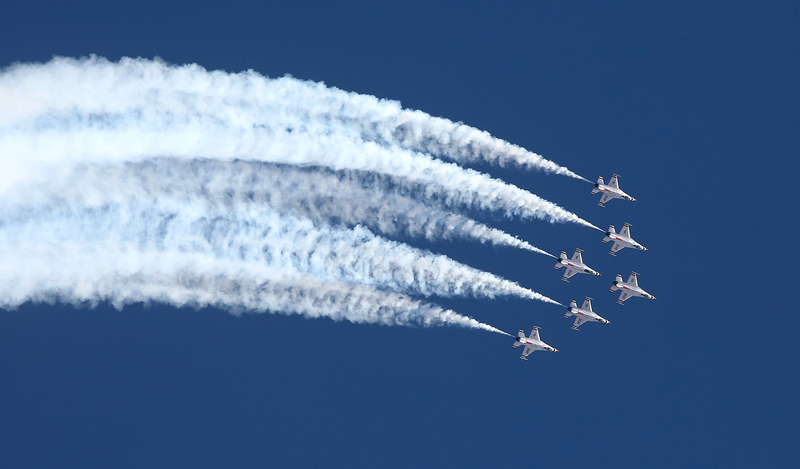 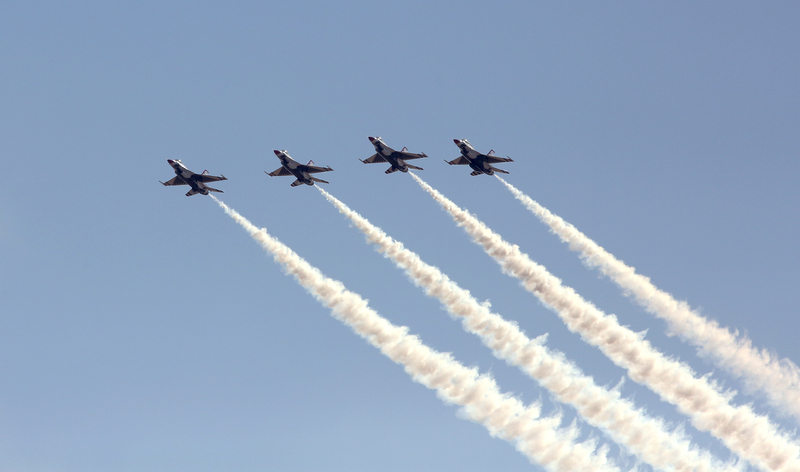 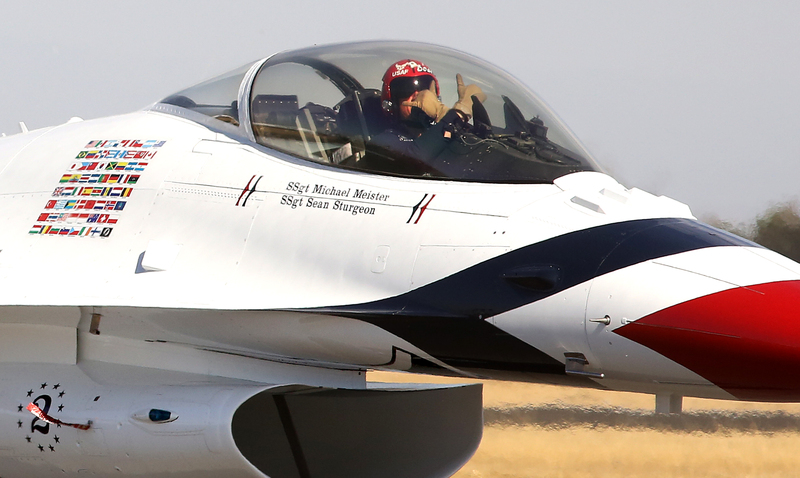 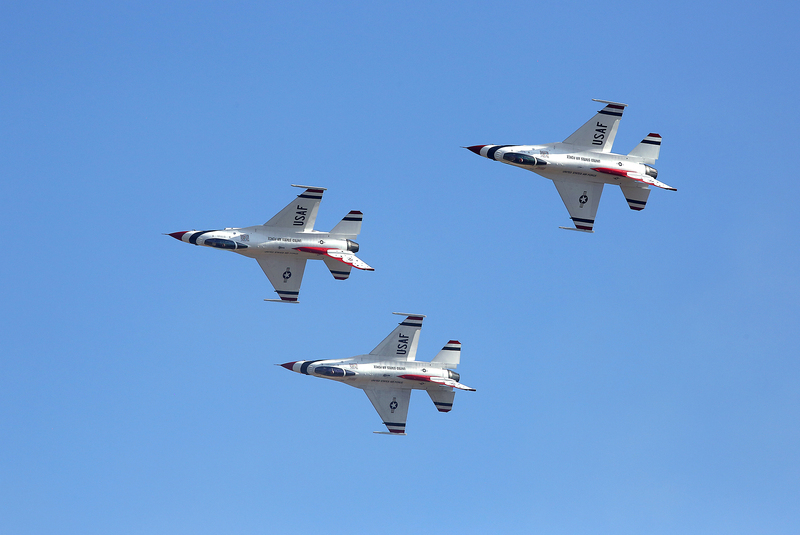 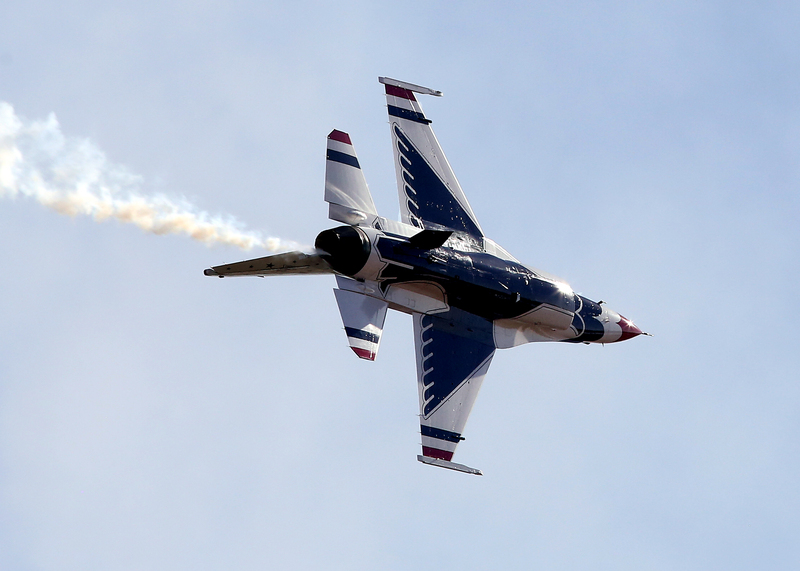 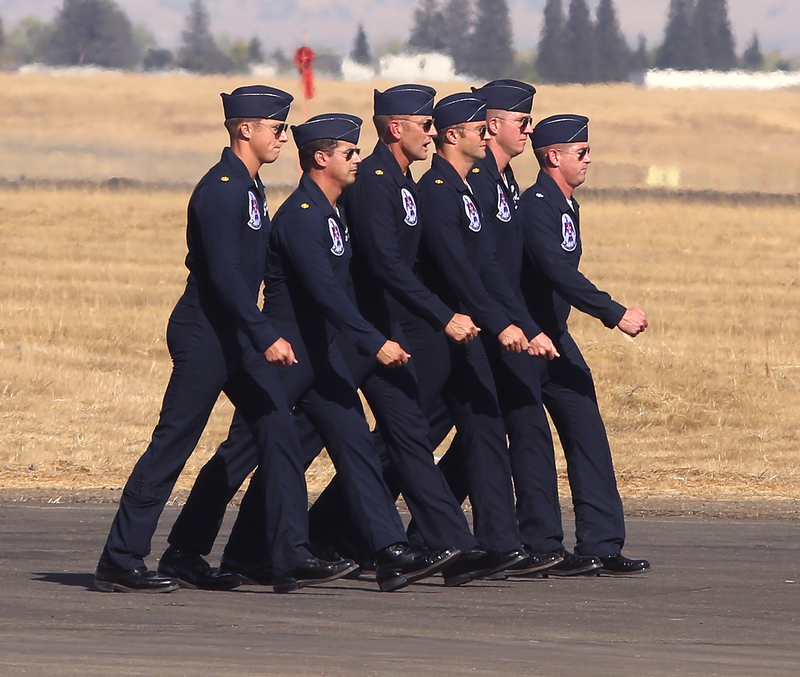 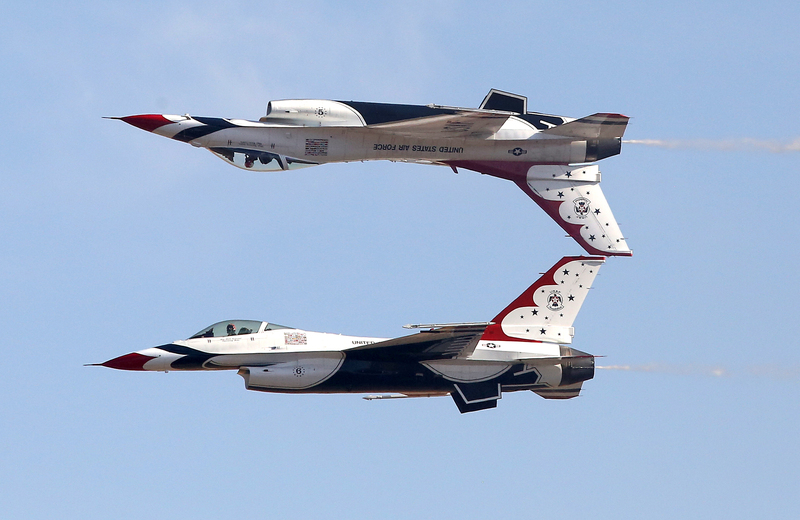 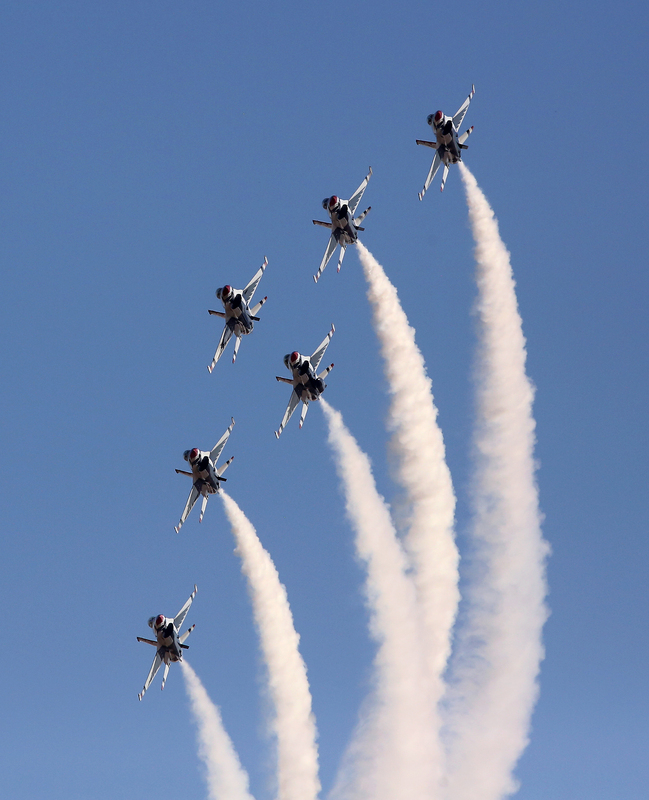 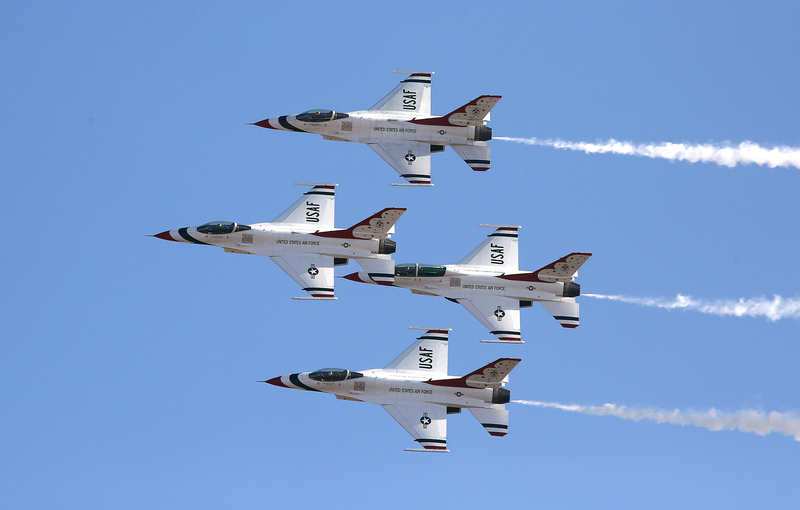 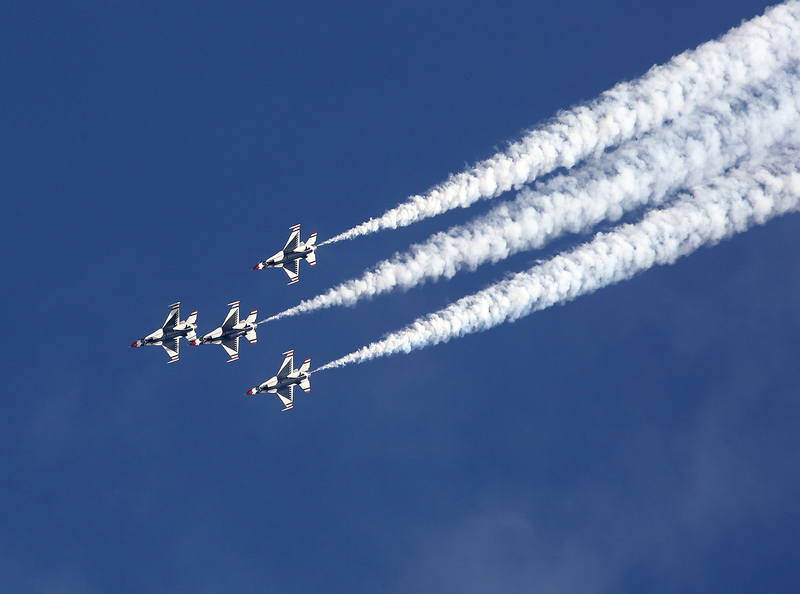 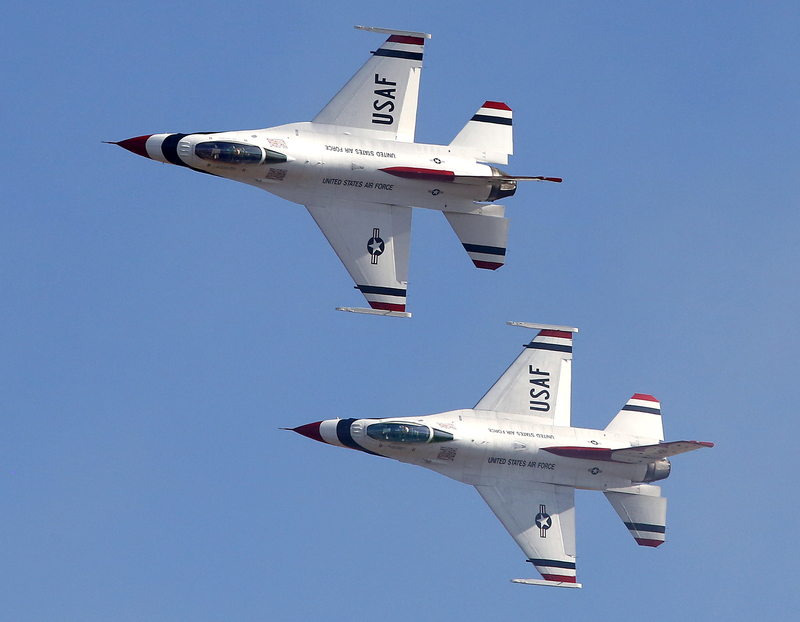 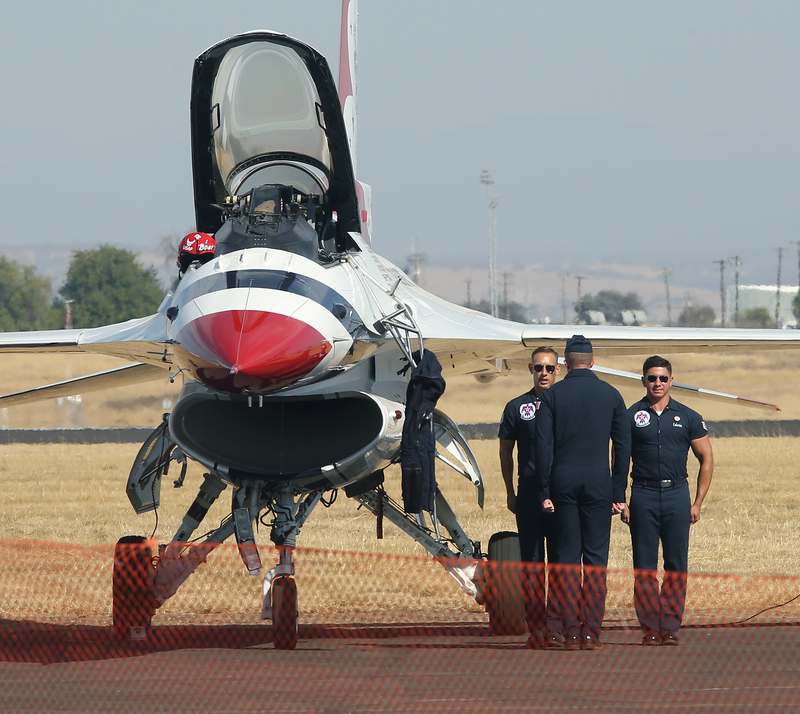 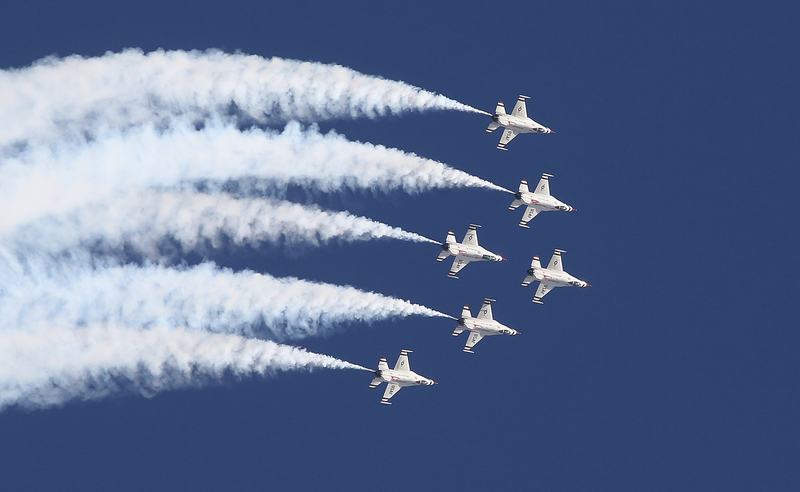 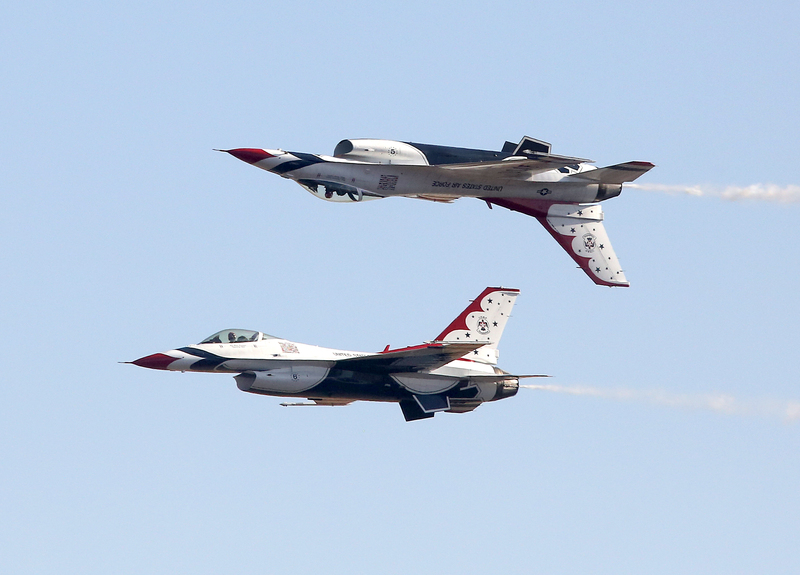 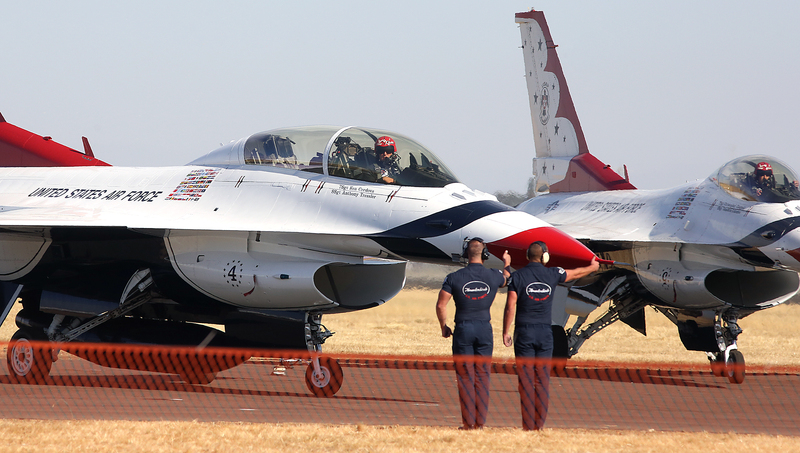 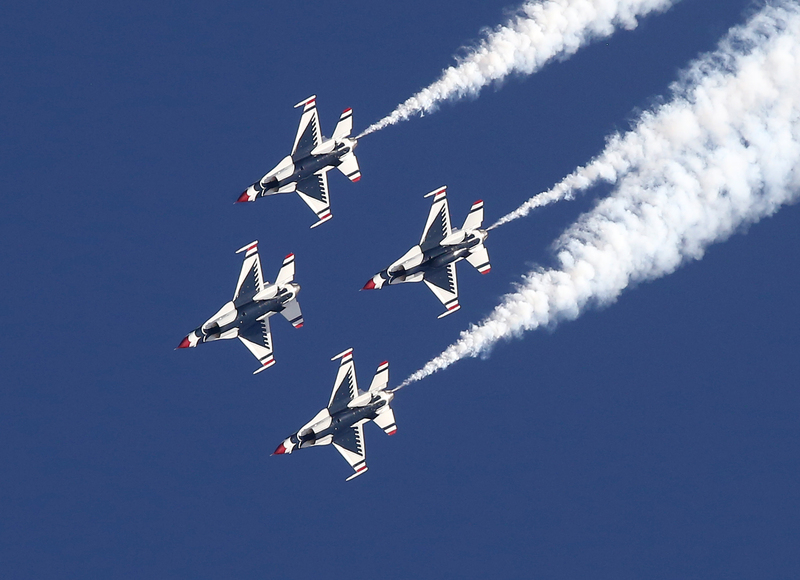 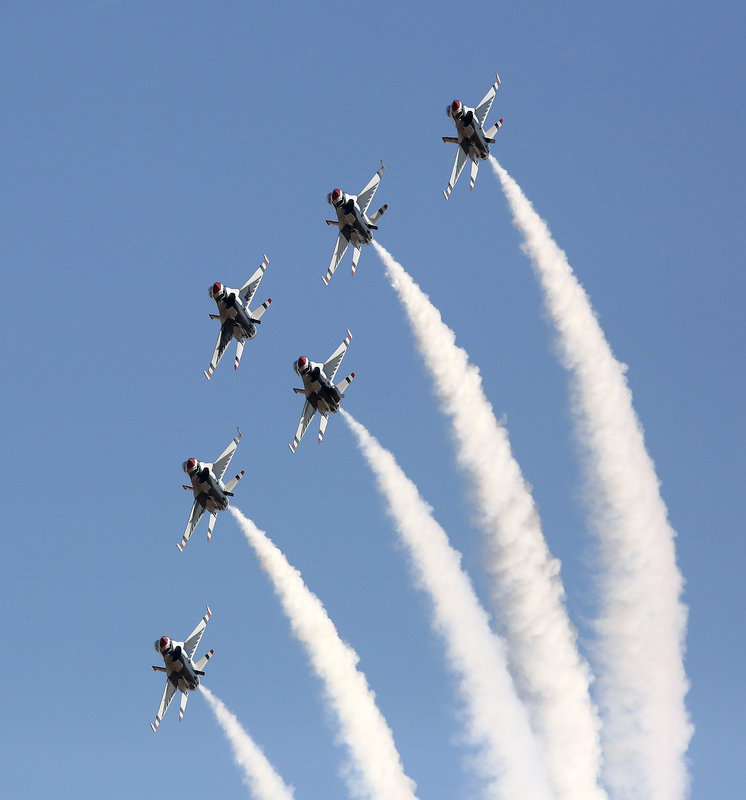 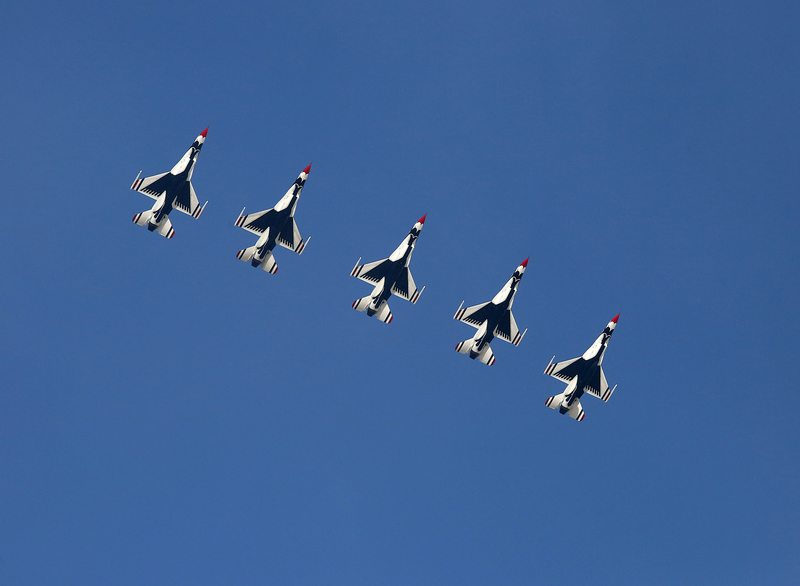 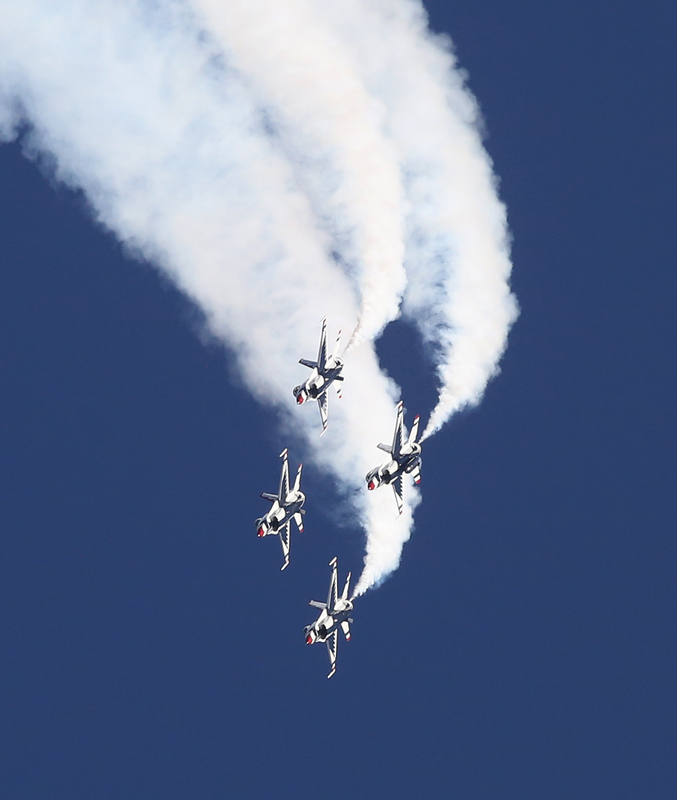 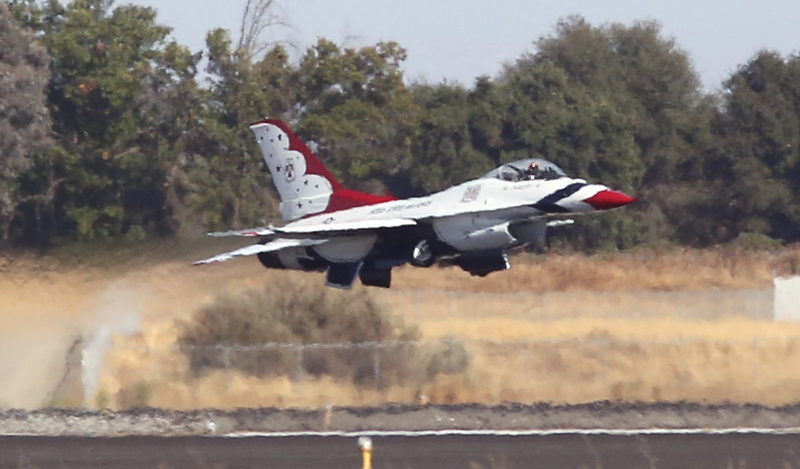 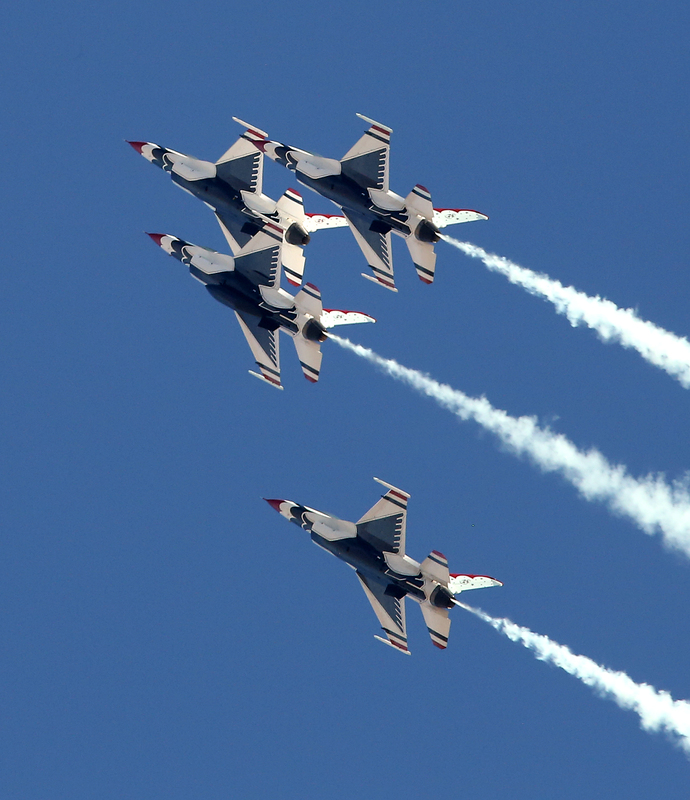 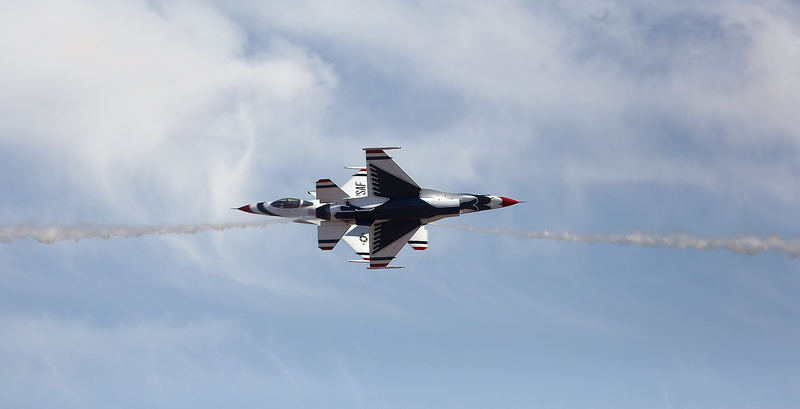 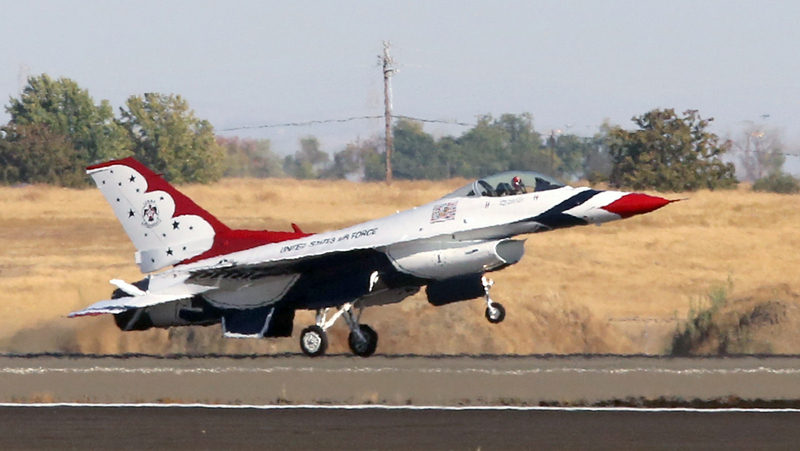 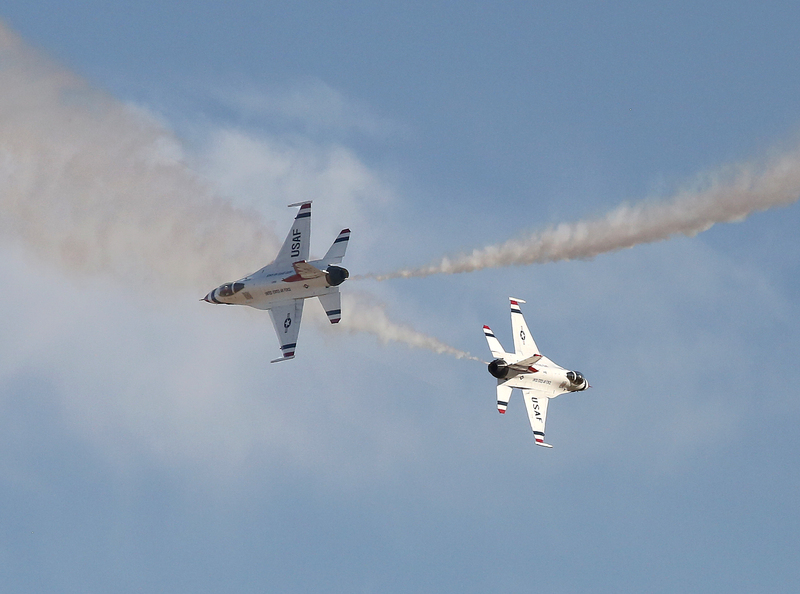 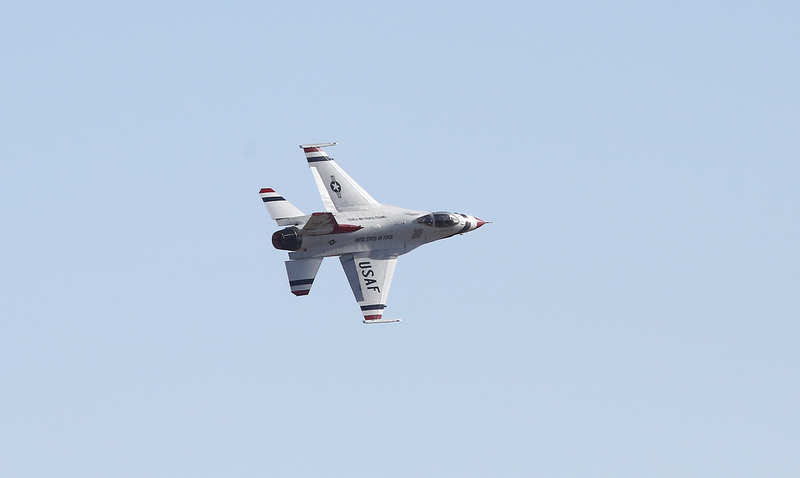 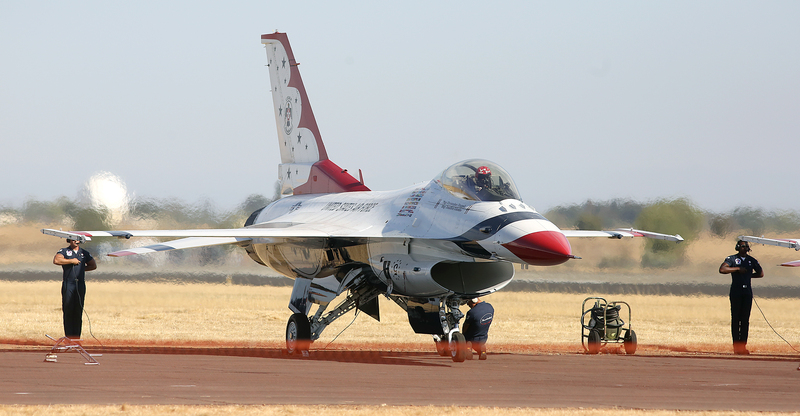 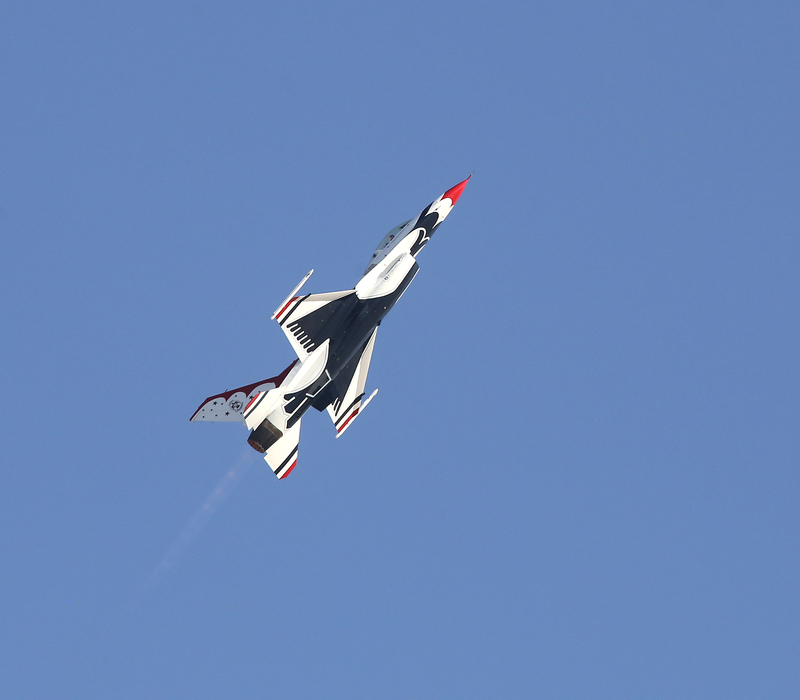 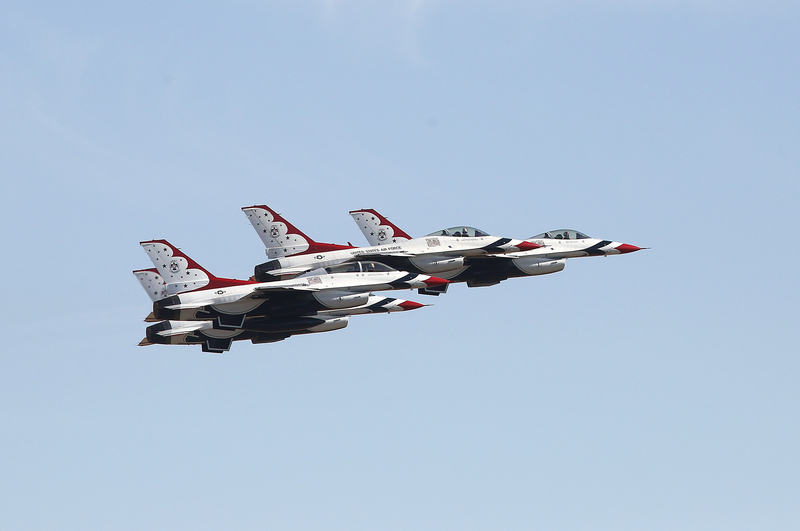 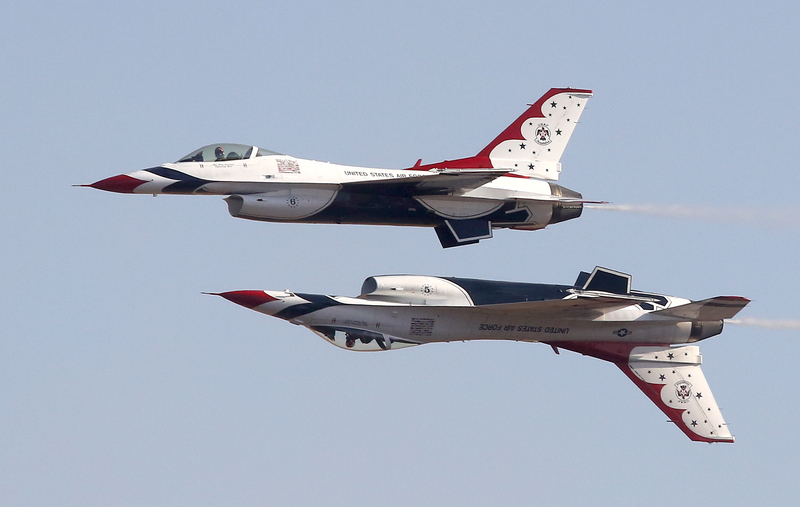 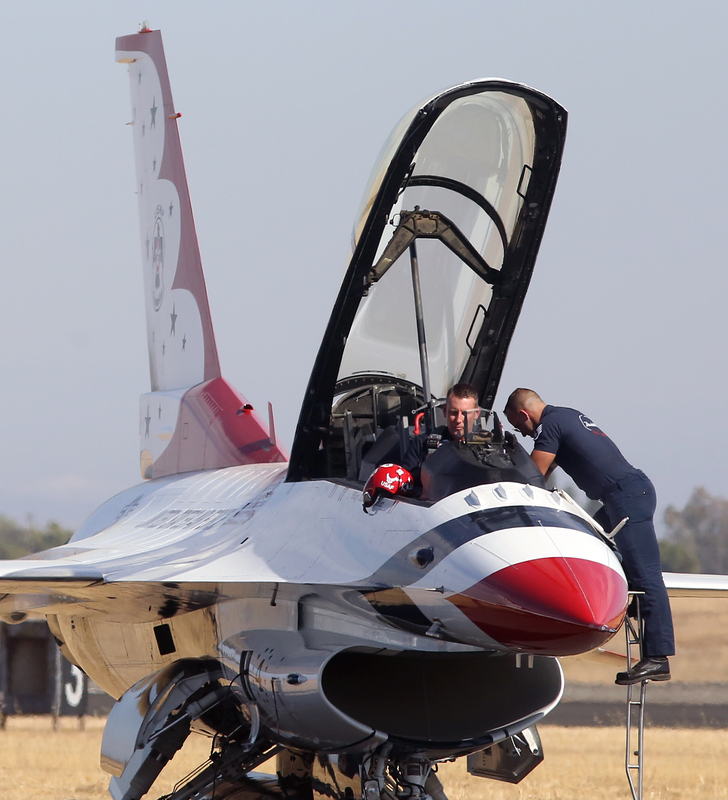 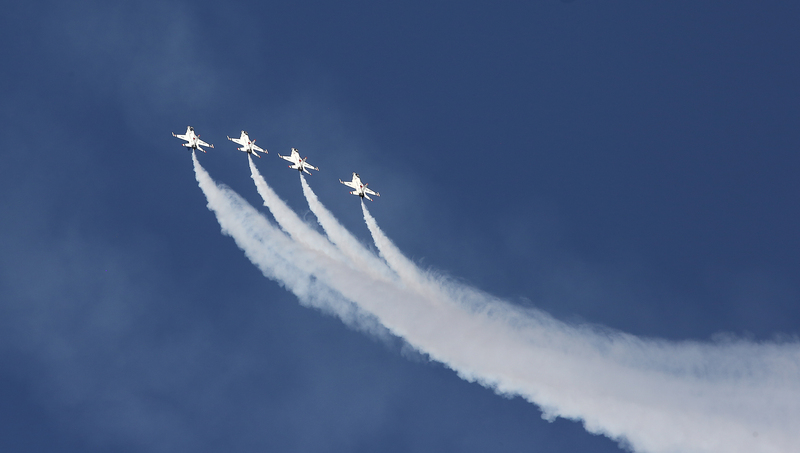 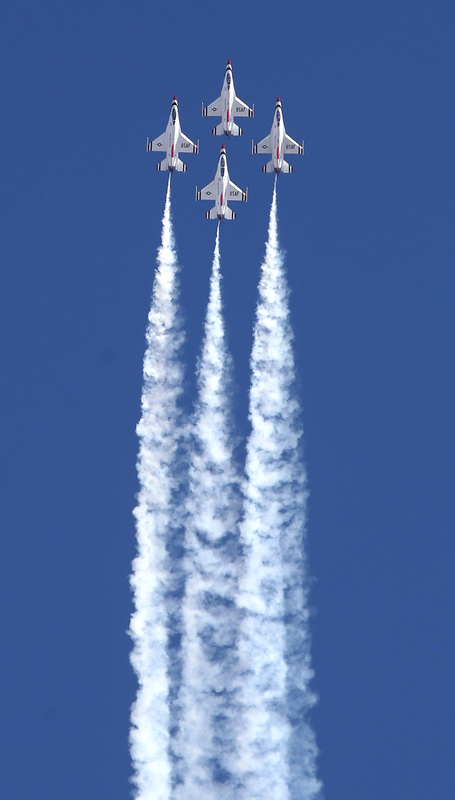 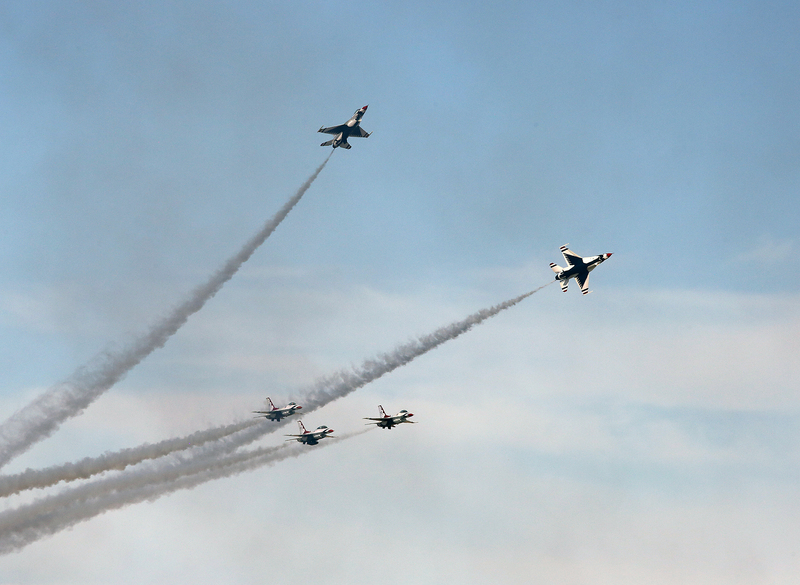 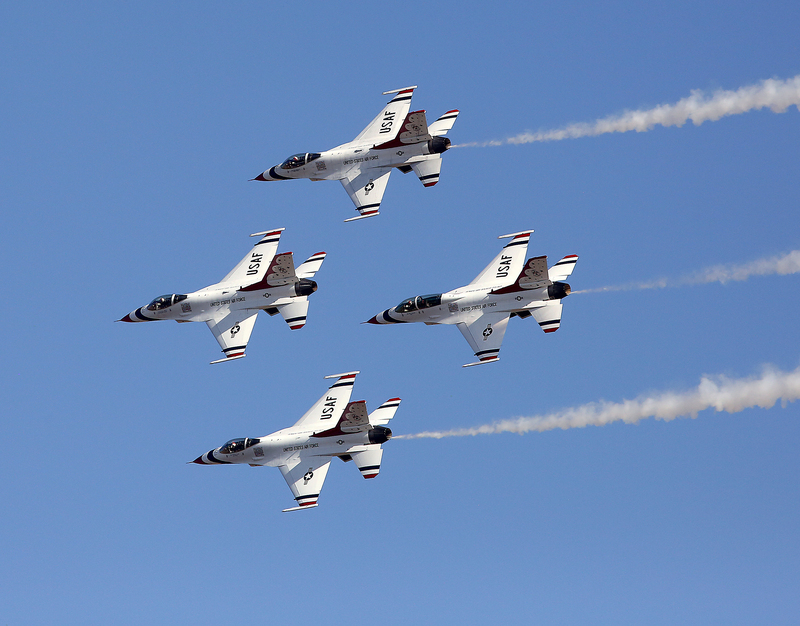 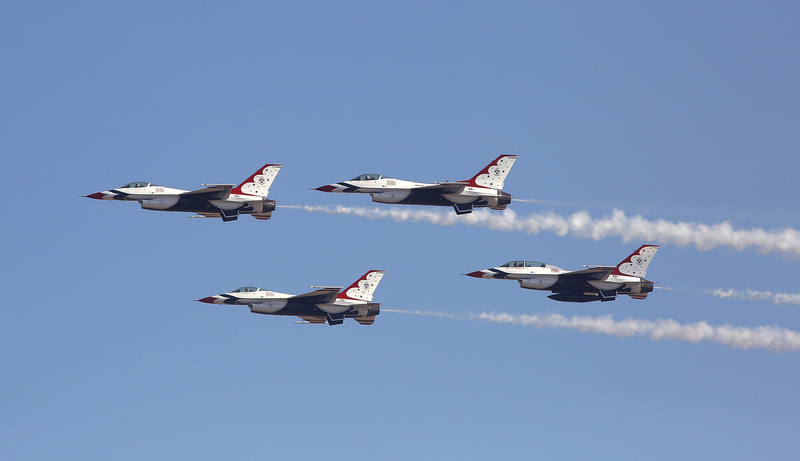 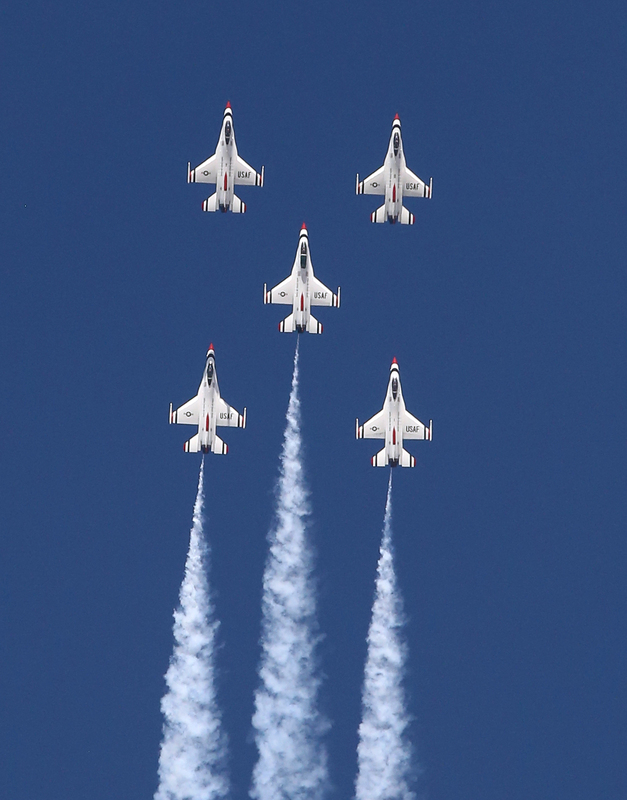 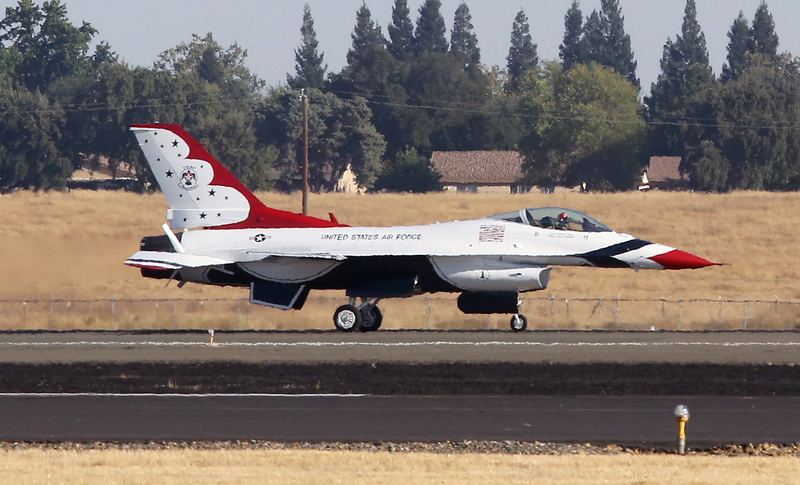 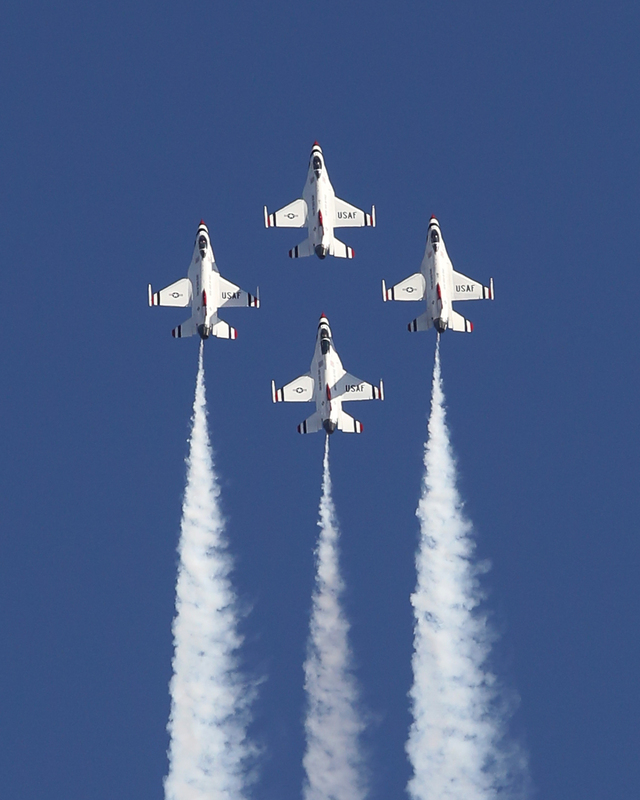 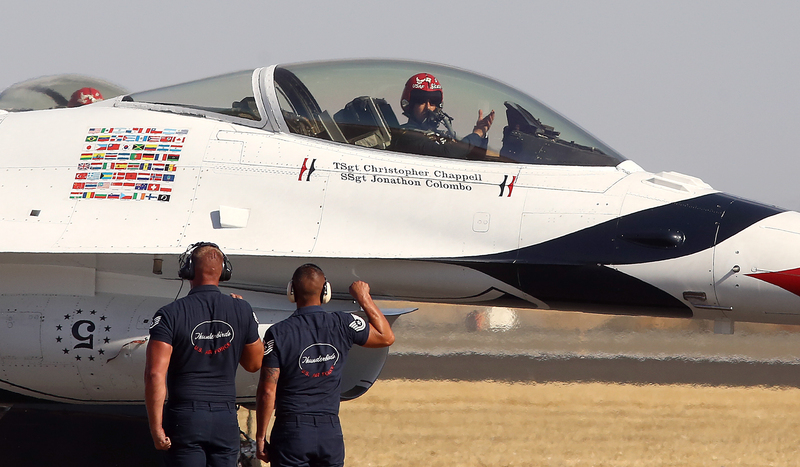 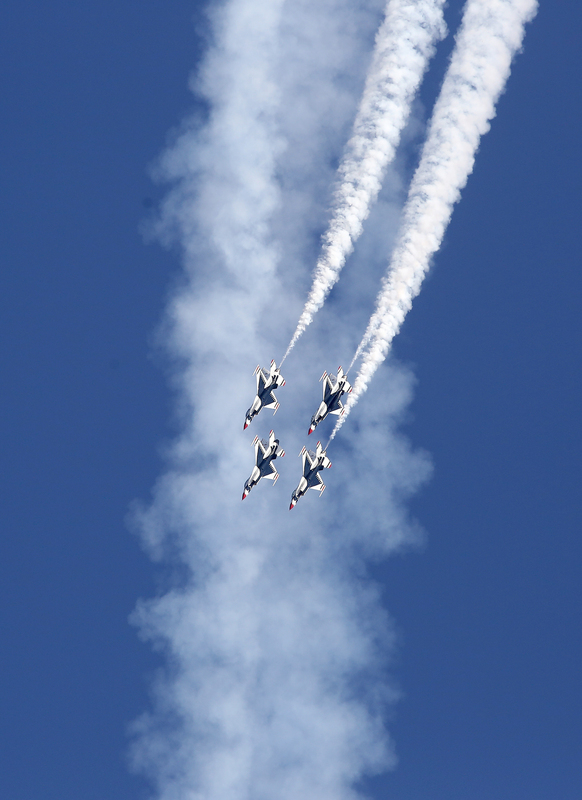 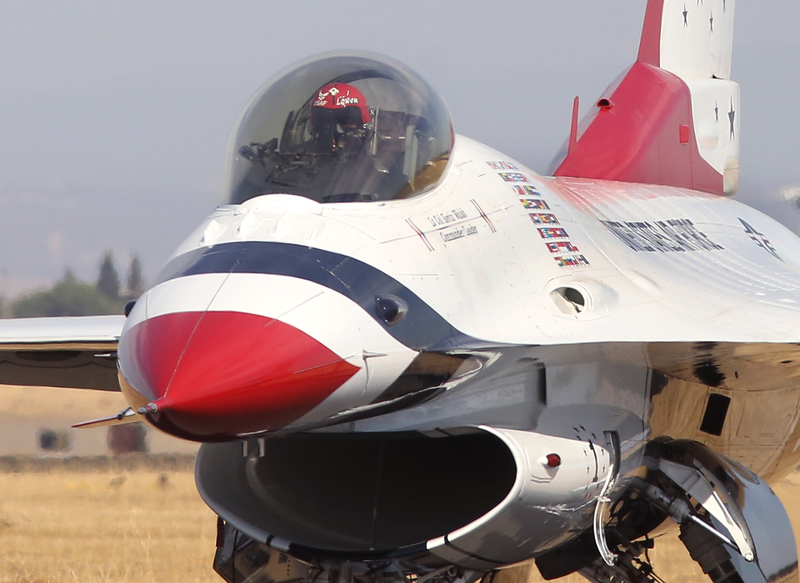 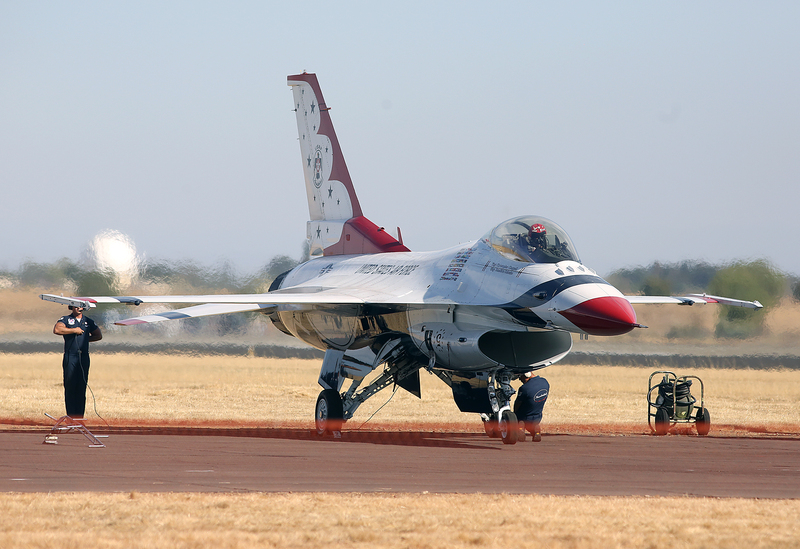 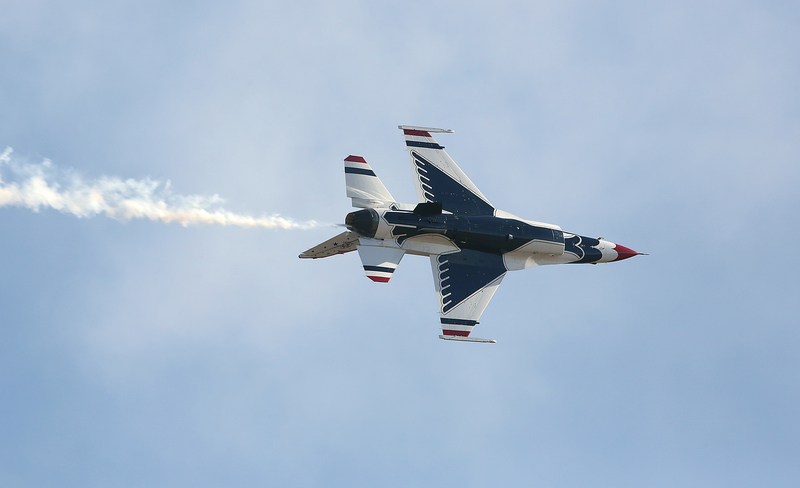 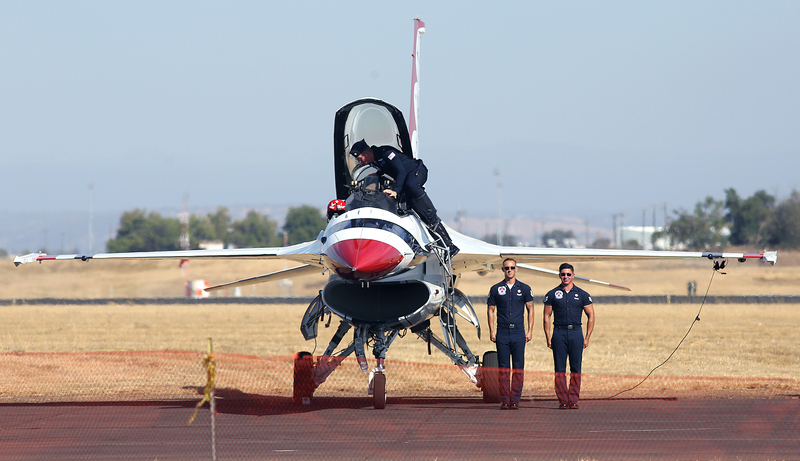 Mather Airport in Sacramento celebrated 100 years of history with the three-day California Capital Airshow featuring the United States Air Force Thunderbirds Air Demonstration Squadron. 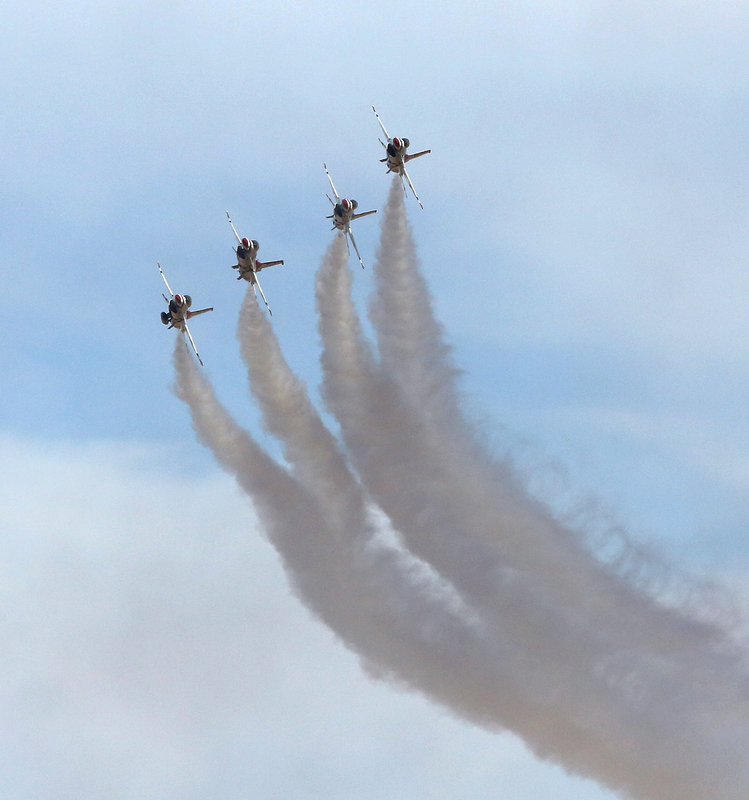 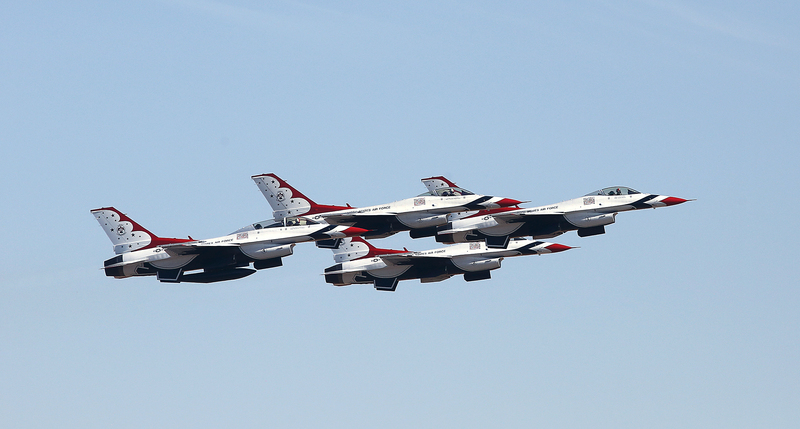 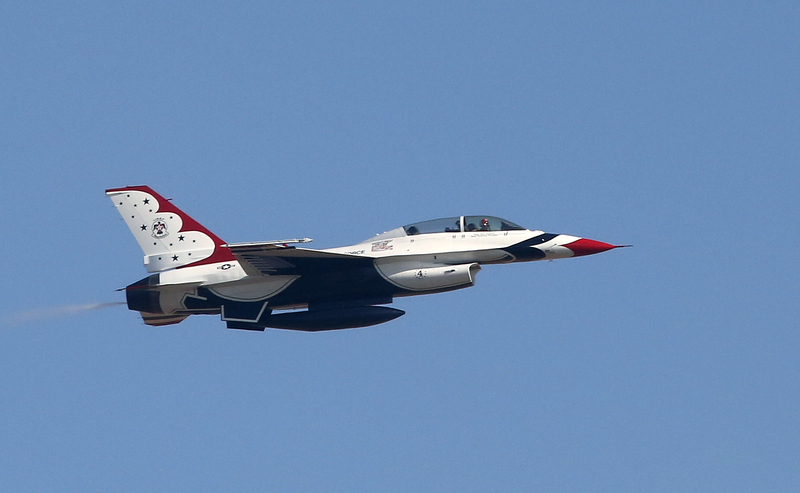 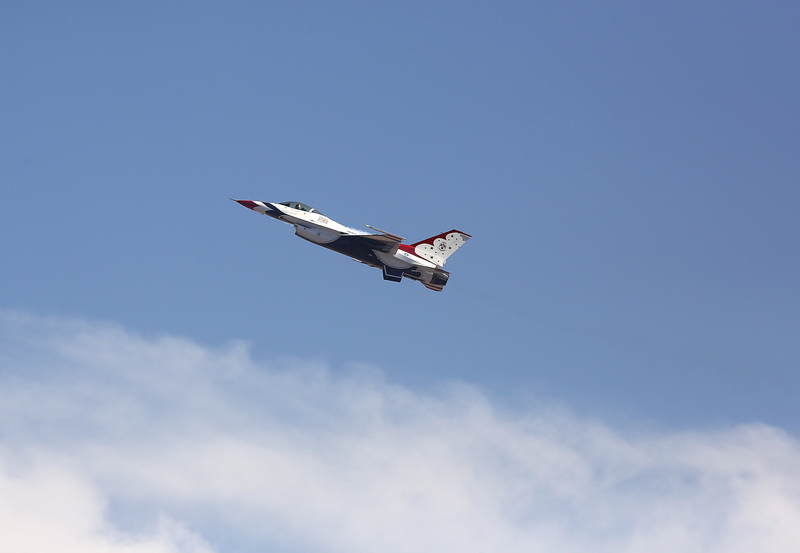 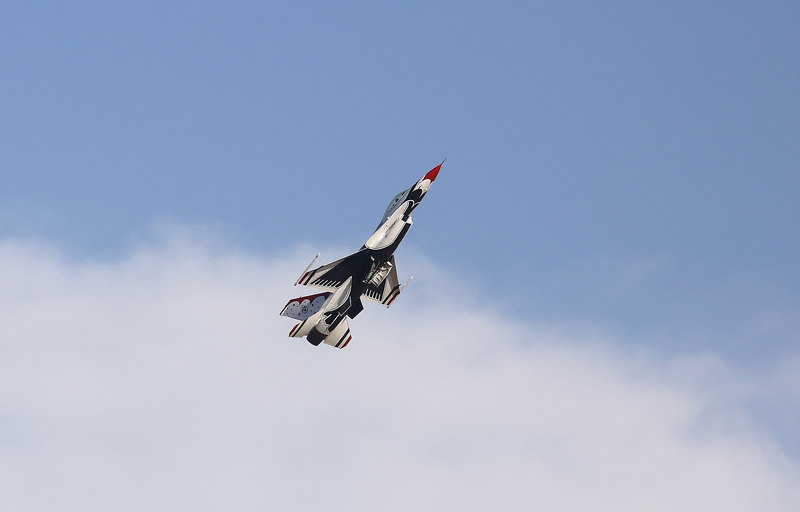 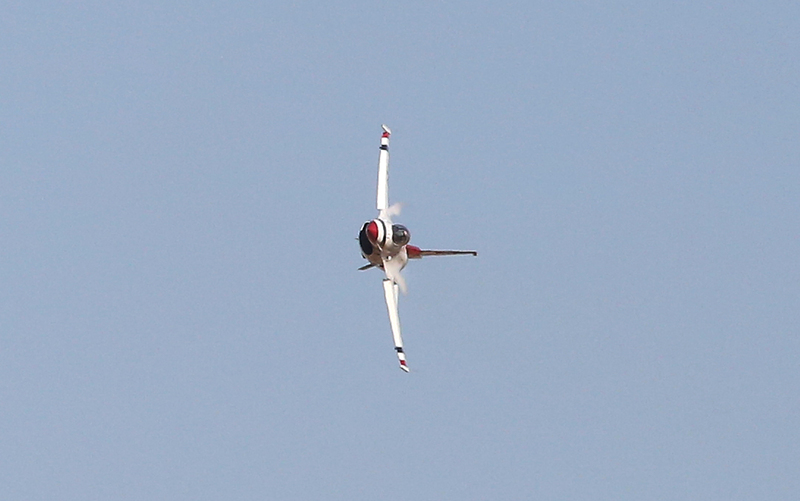 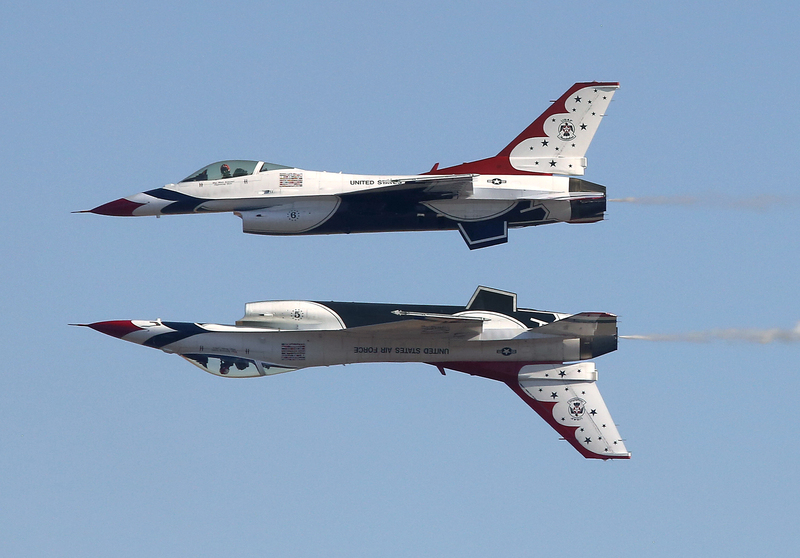 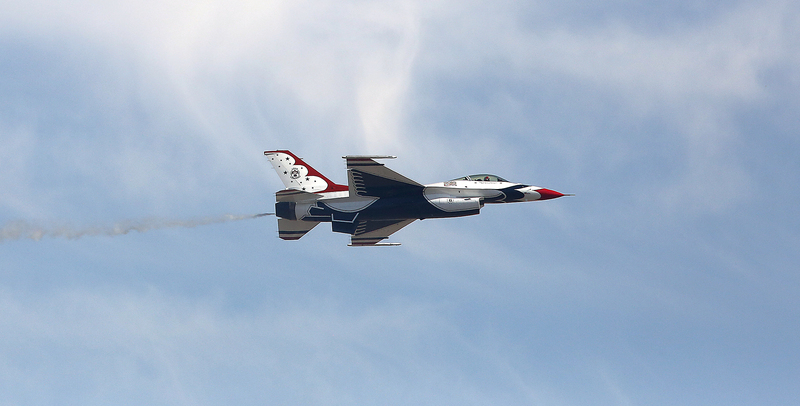 It has been many years since I have seen the Thunderbirds fly and never this close. 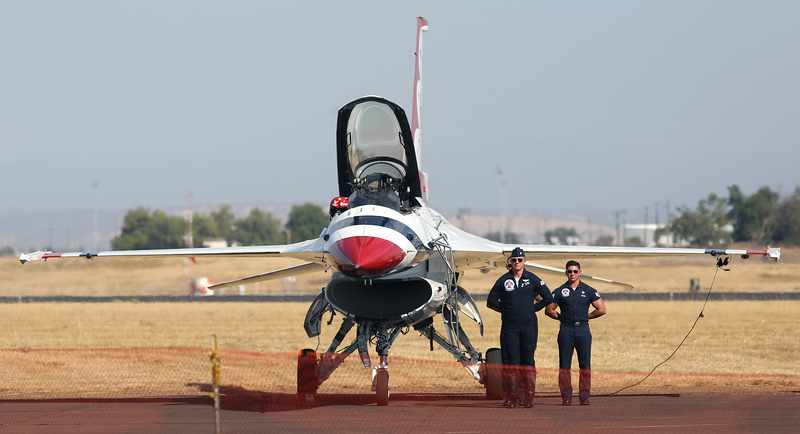 I was given the opportunity to watch the show from the VIP section of the Thunderbirds Family and Friends seating area at show center. 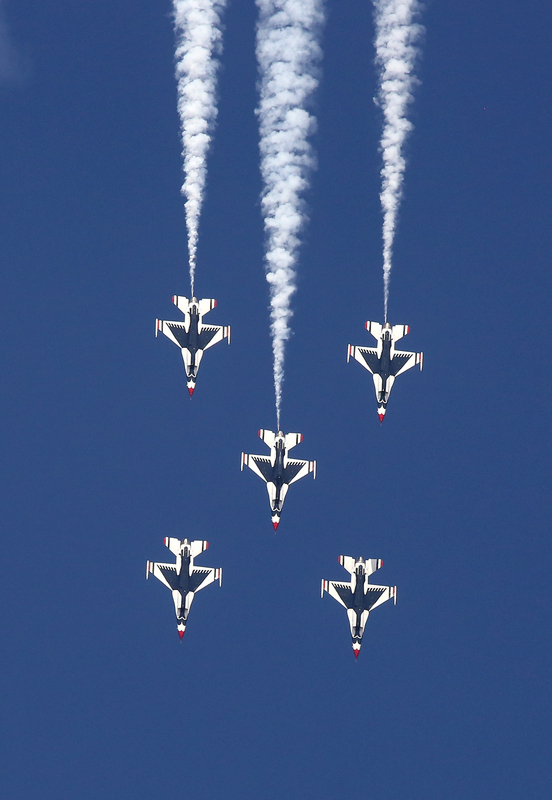 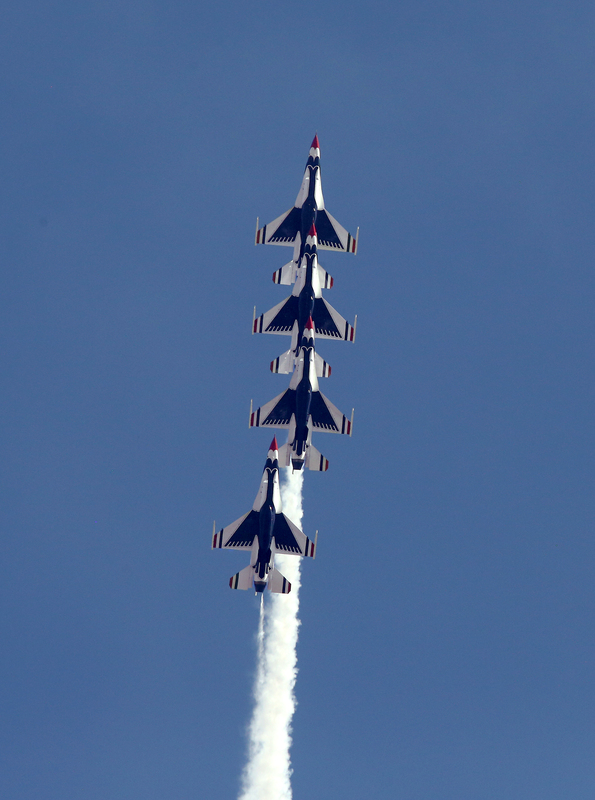 As always the Thunderbirds put on a tremendous show, from the pilots’ walk down to the jets to the final touchdown, it is an incredible show.